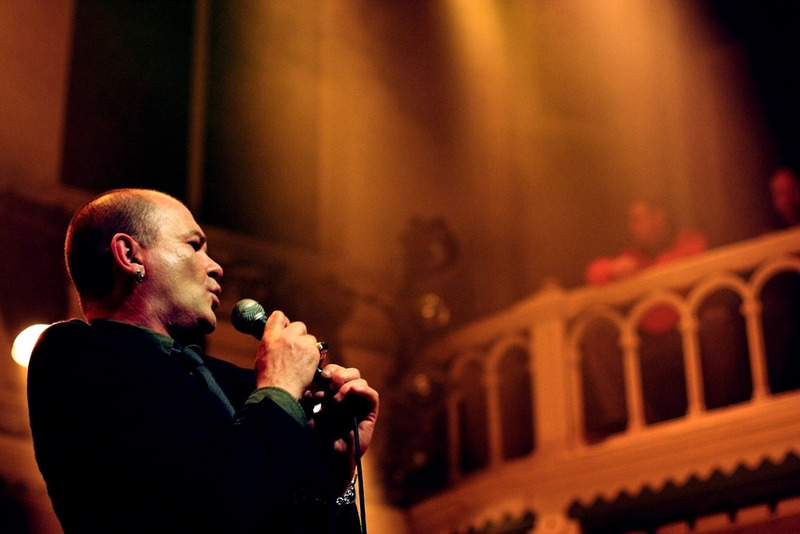 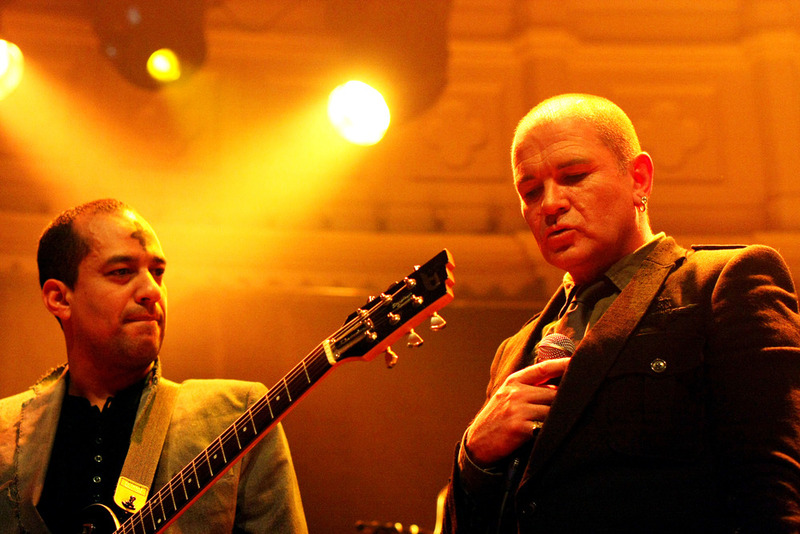 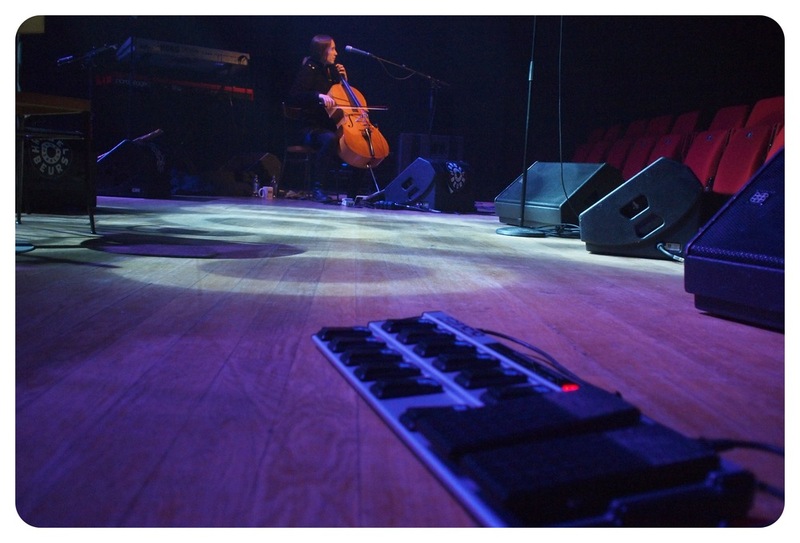 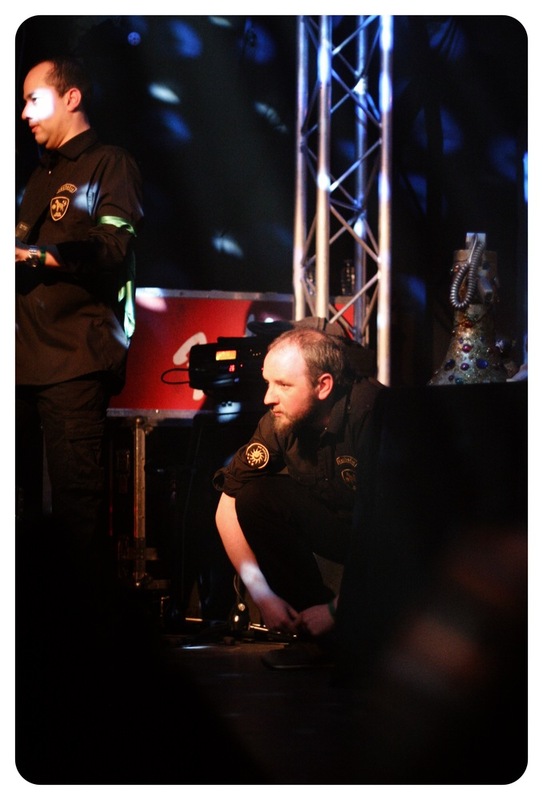 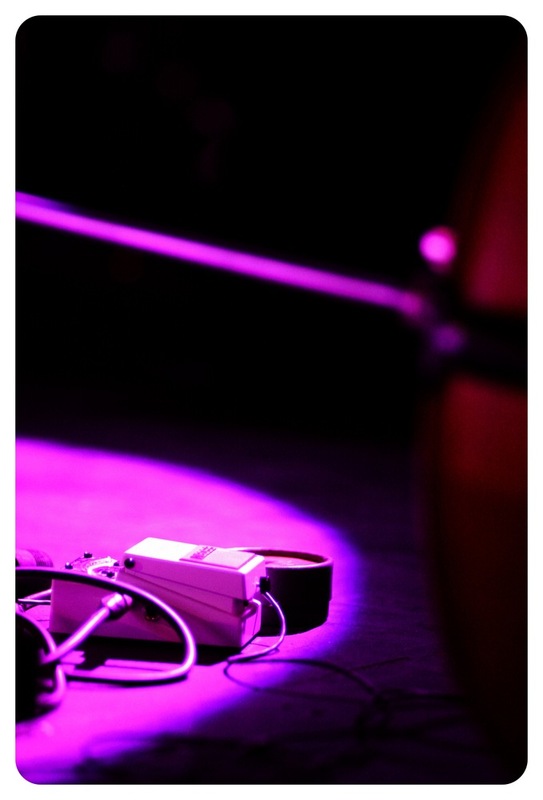 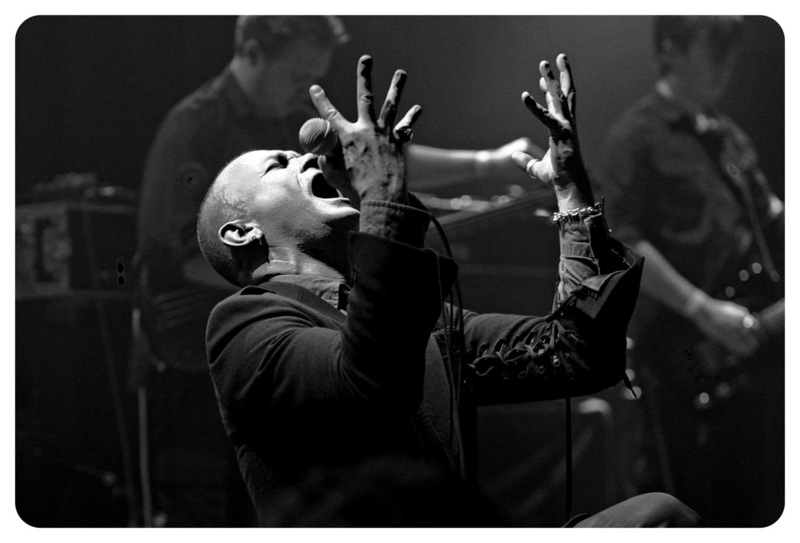 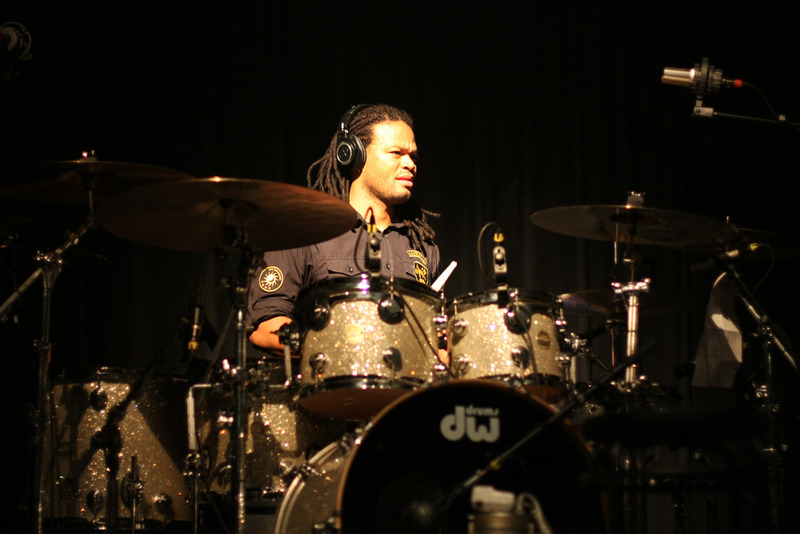 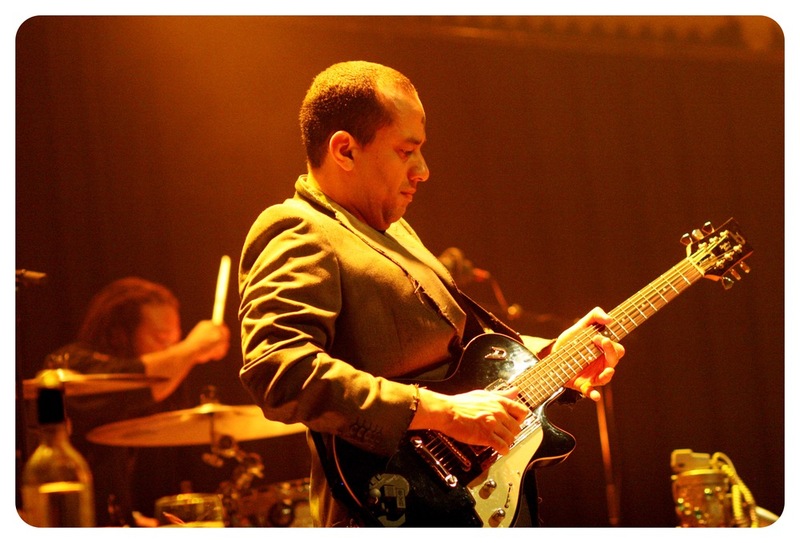 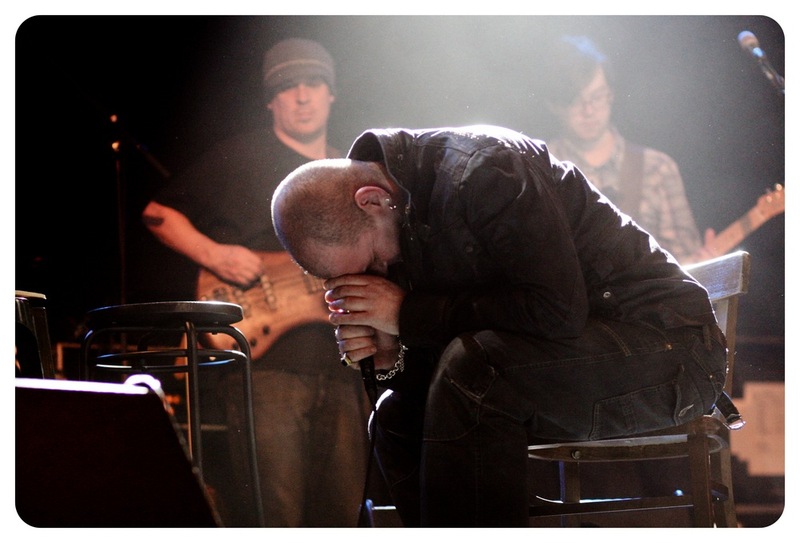 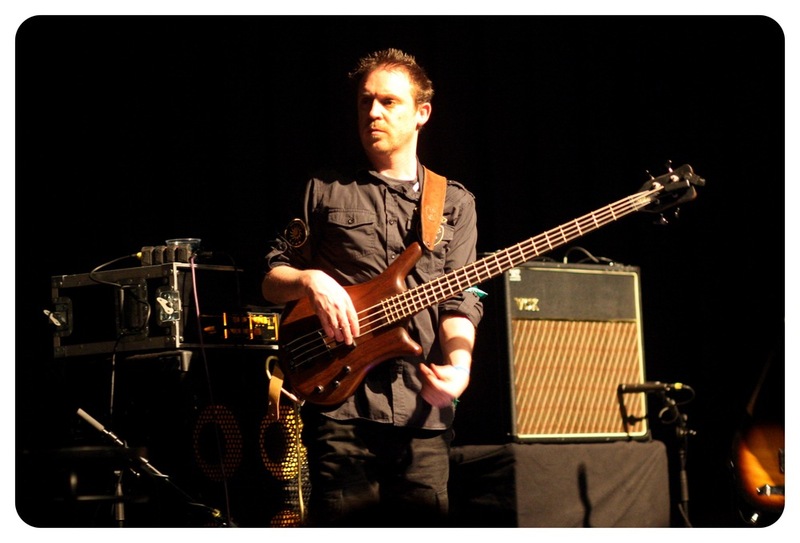 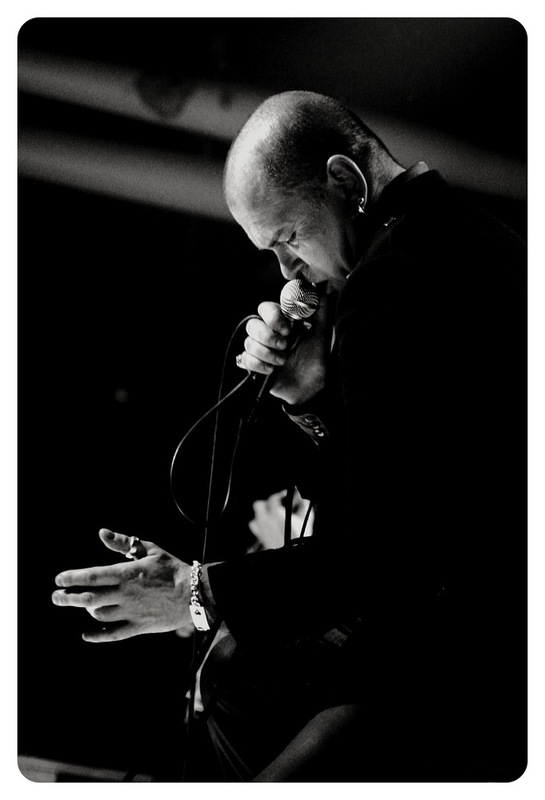 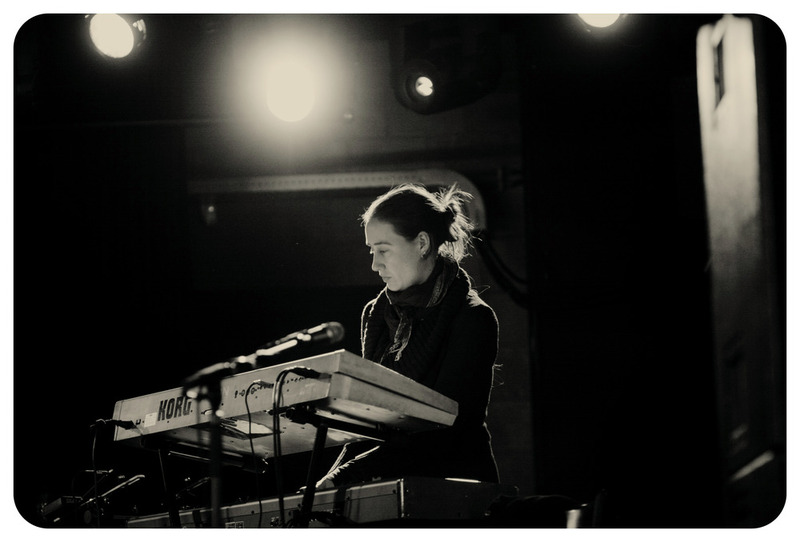 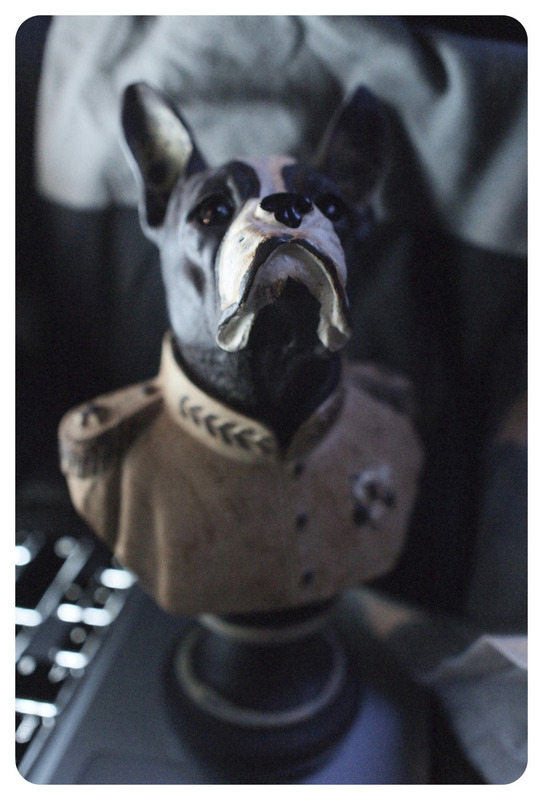 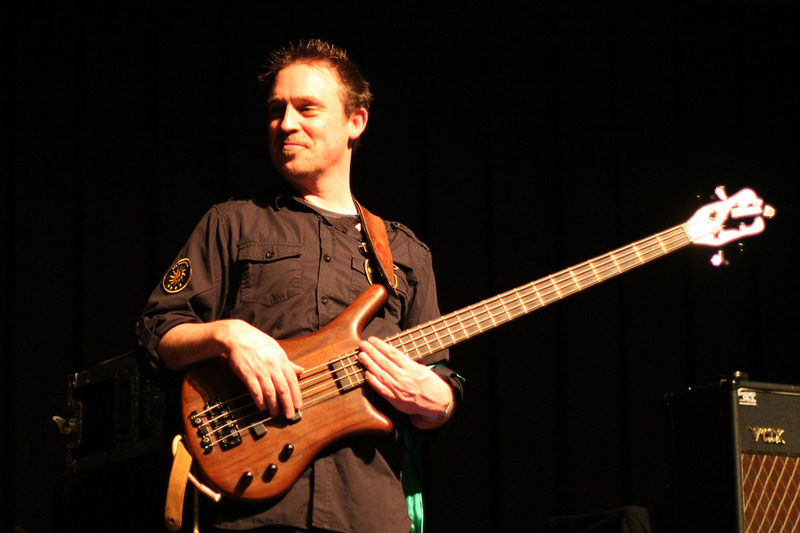 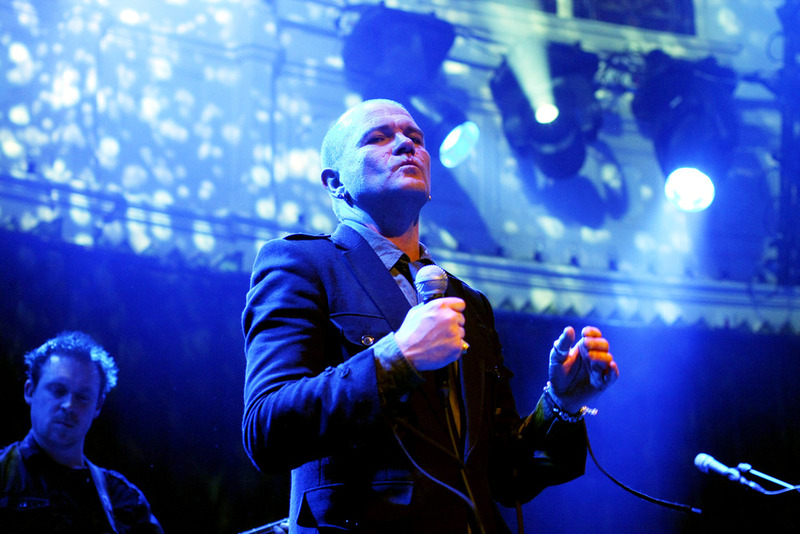 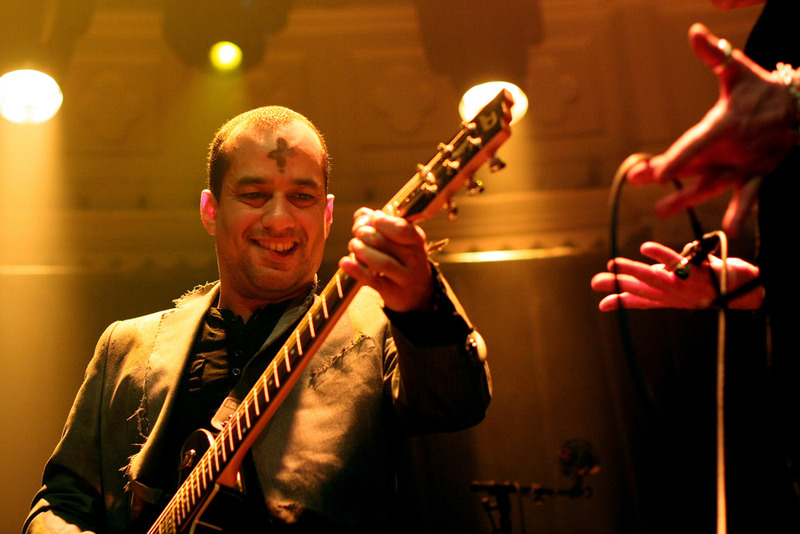 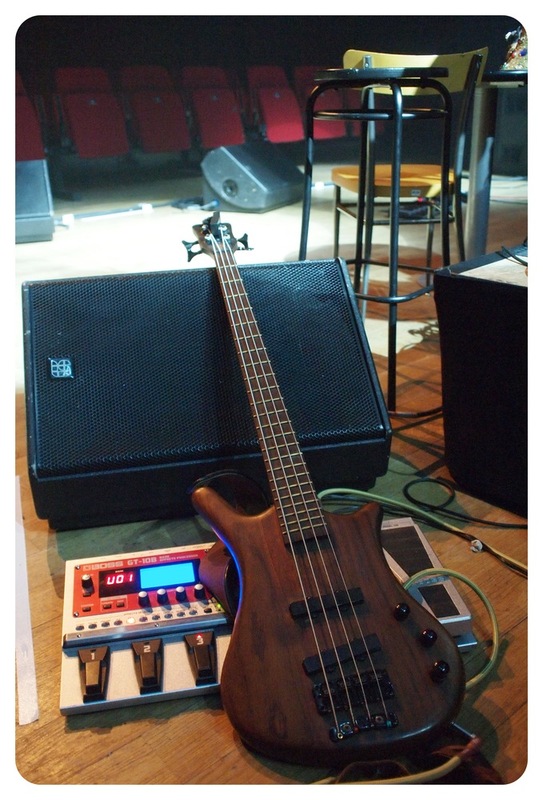 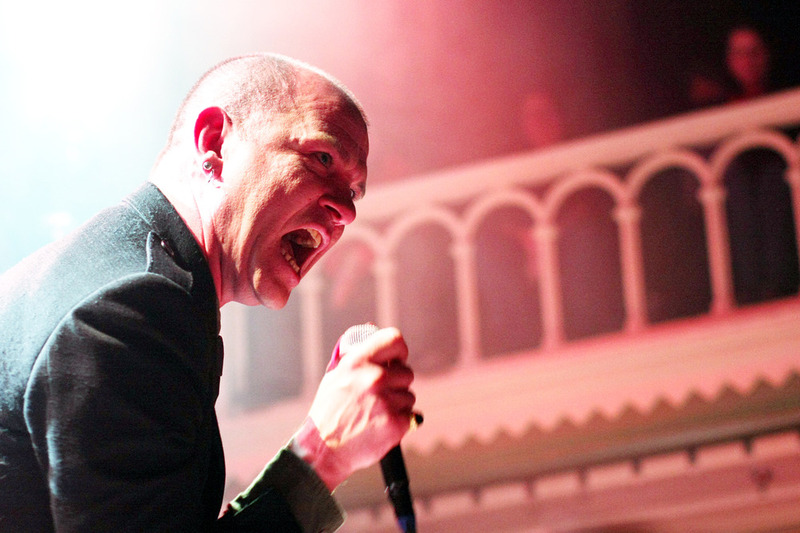 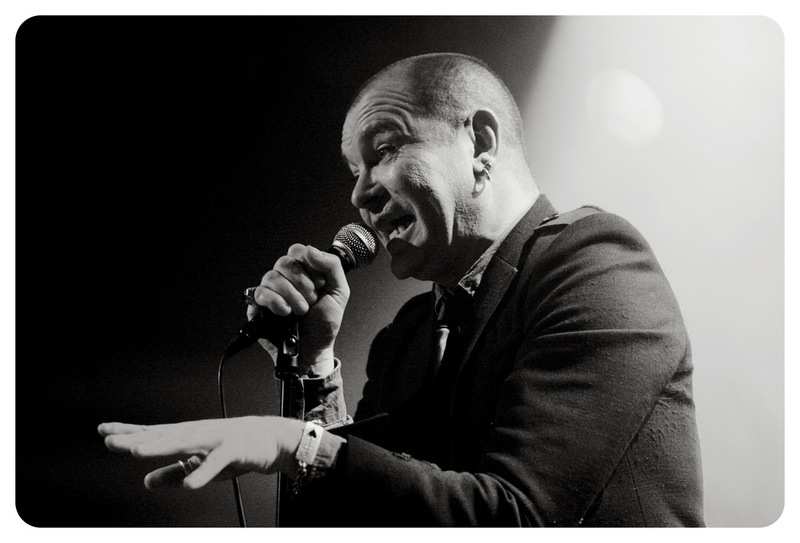 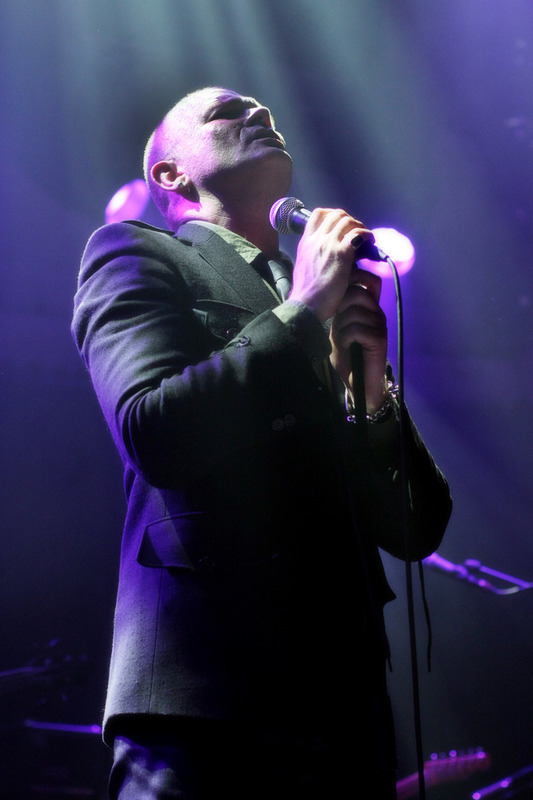 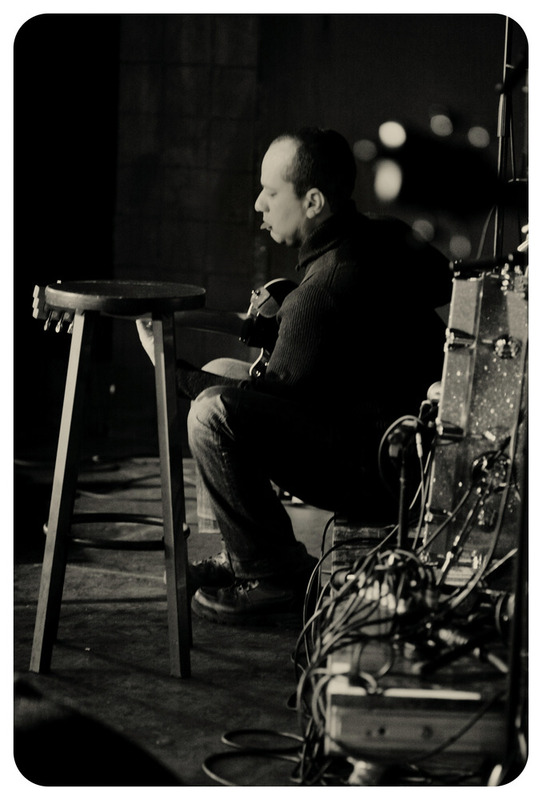 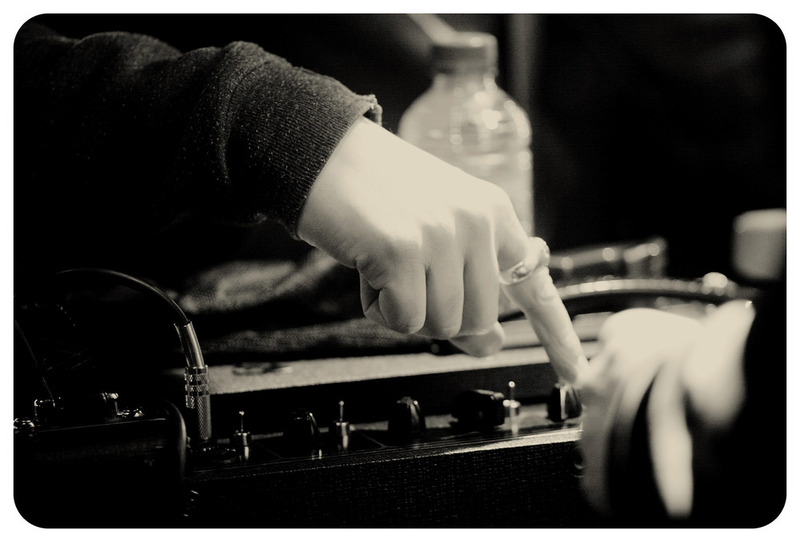 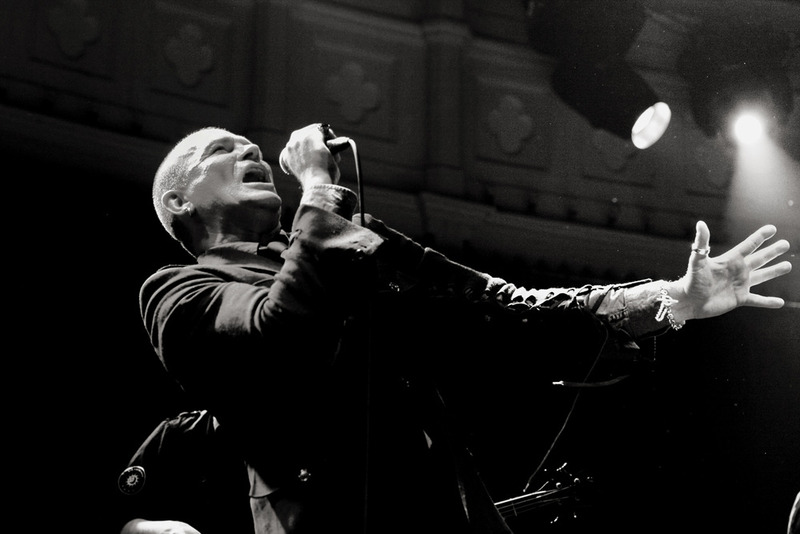 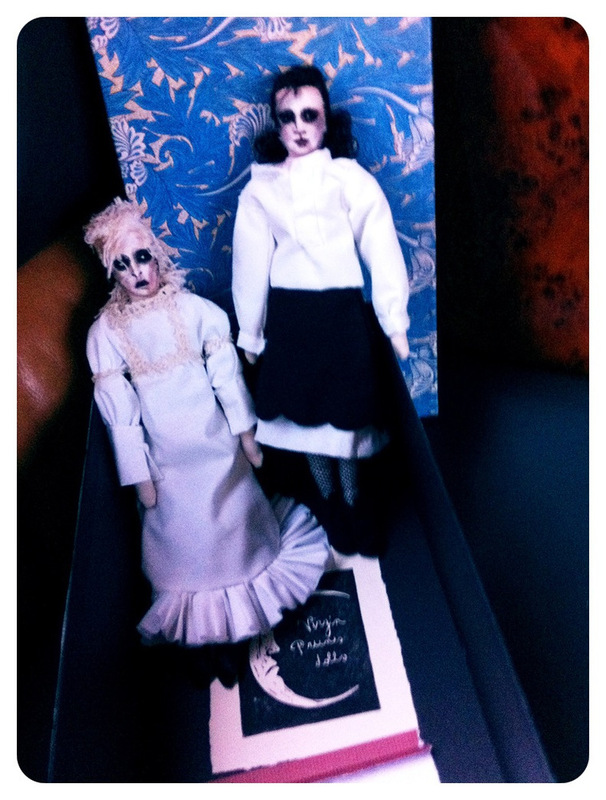 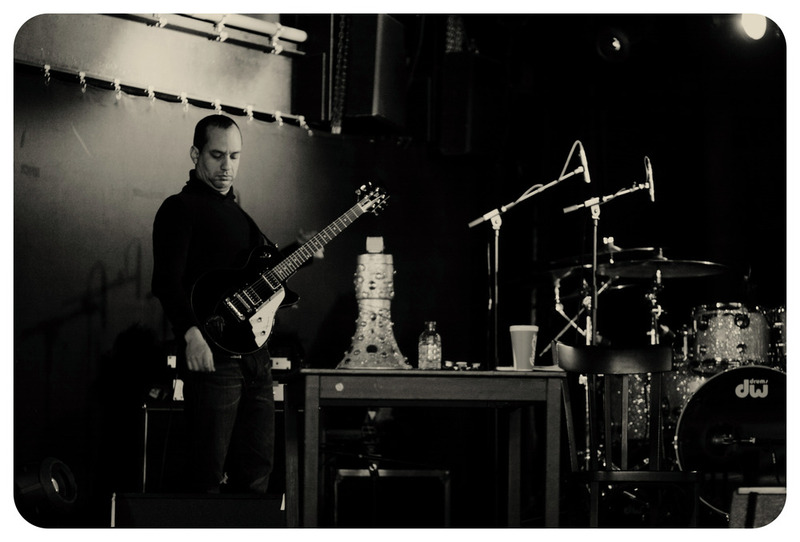 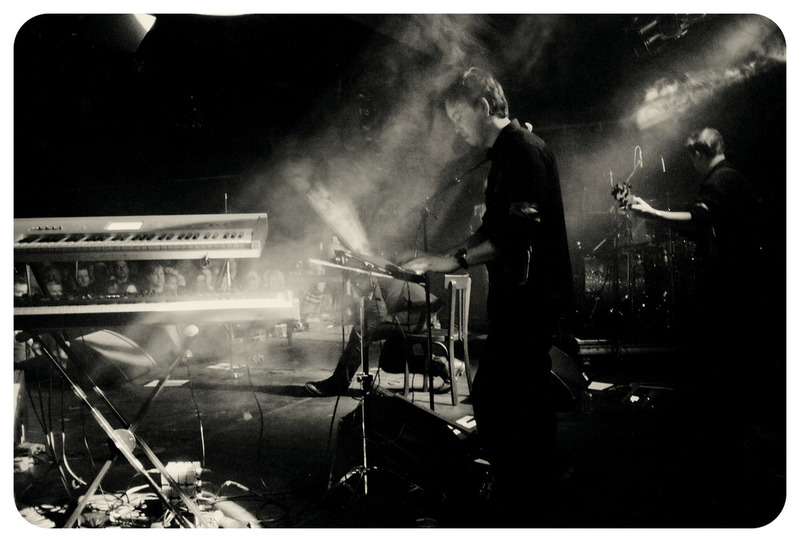 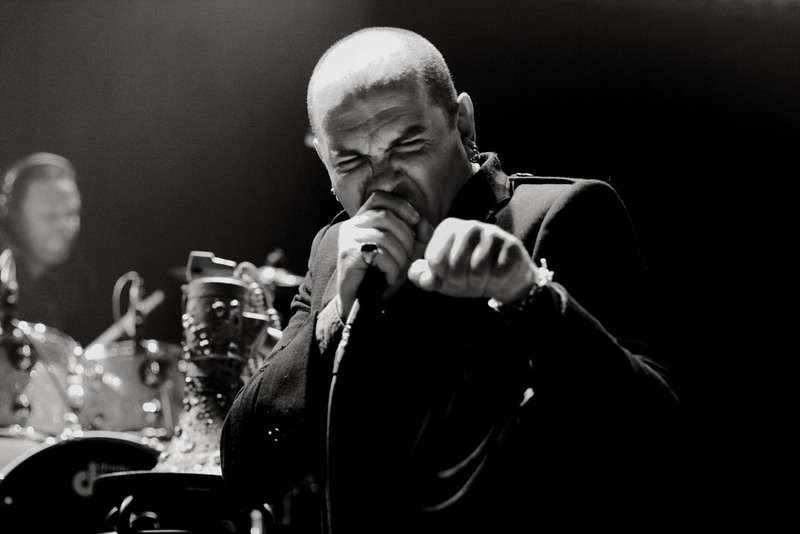 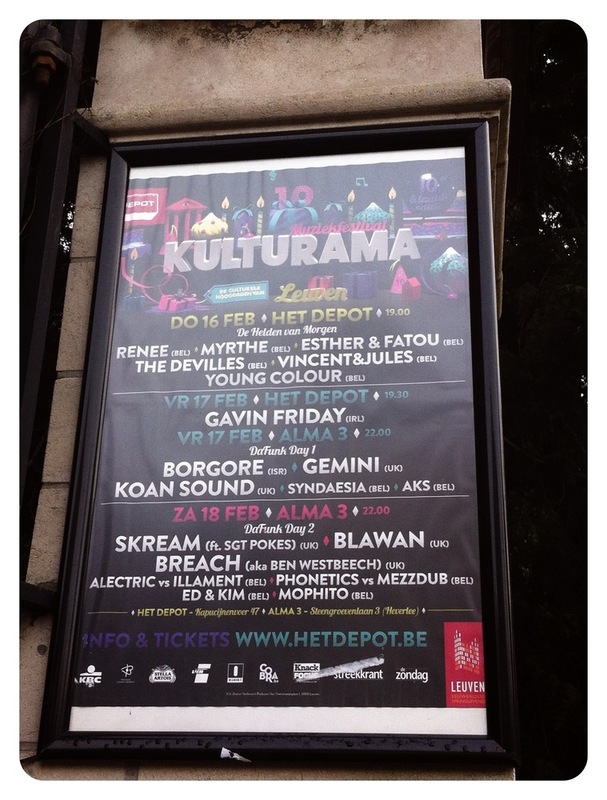 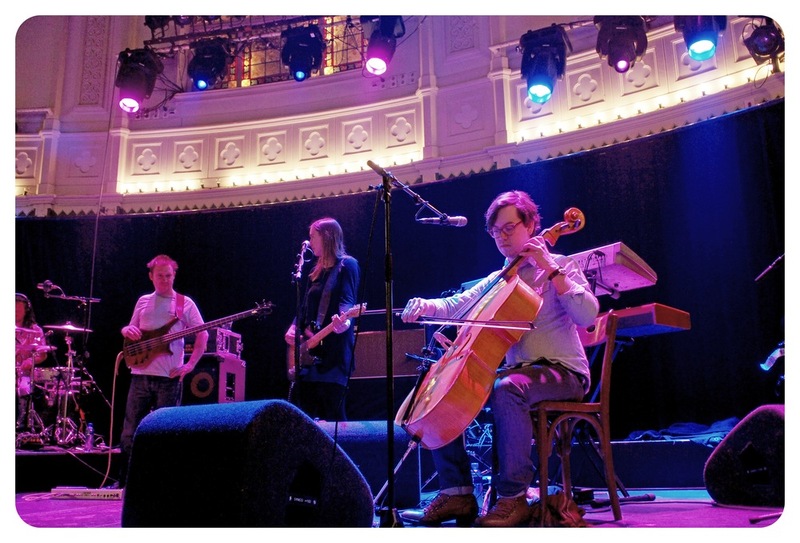 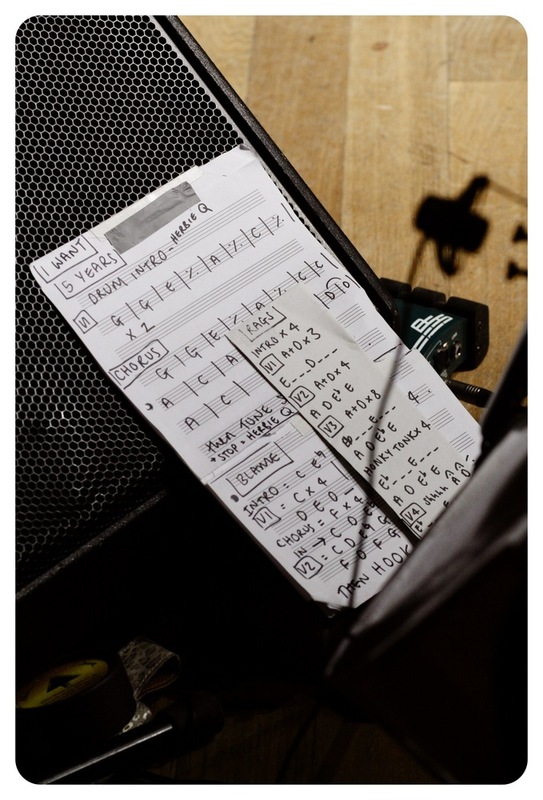 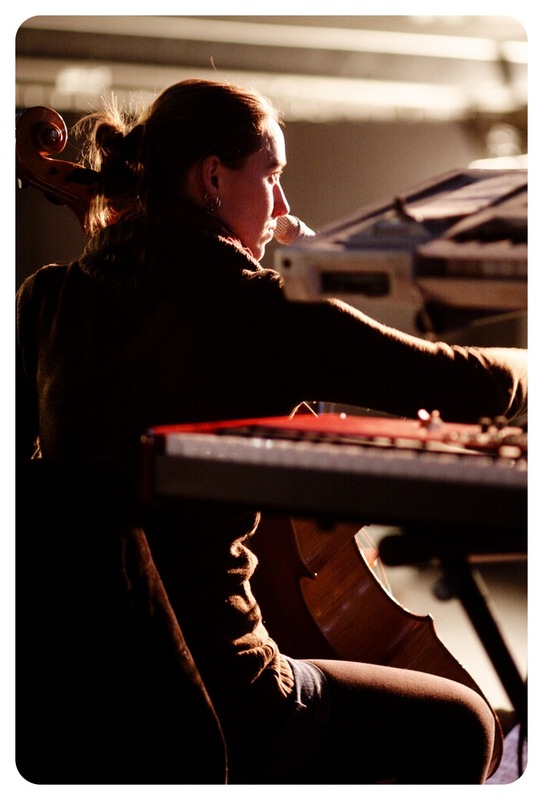 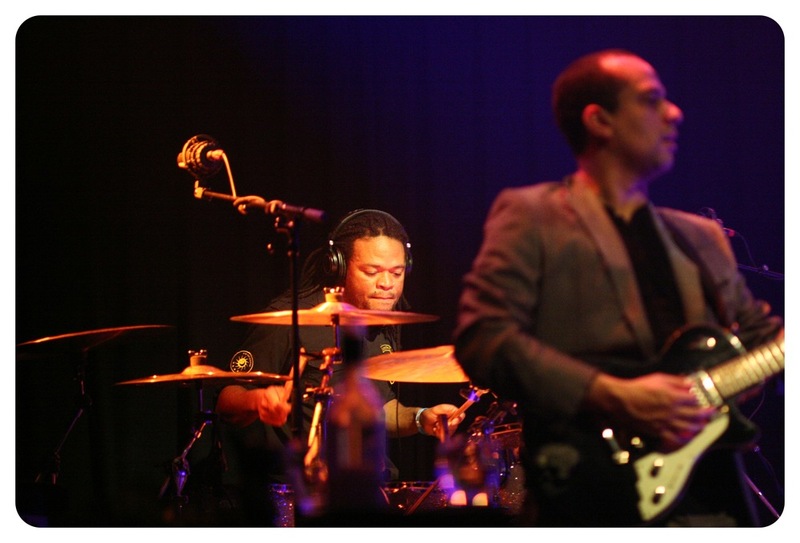 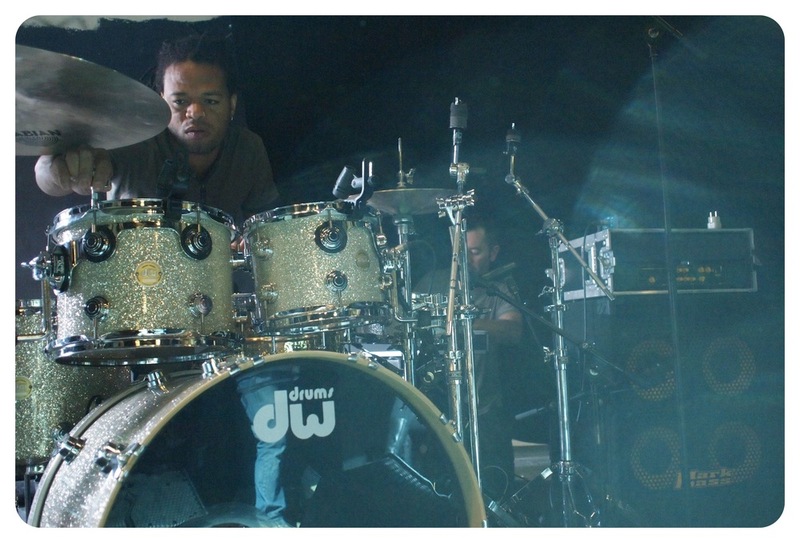 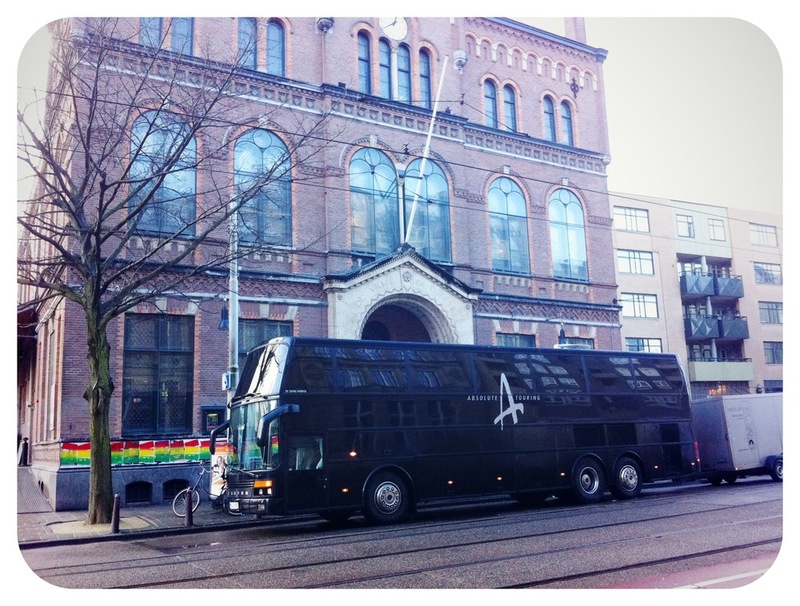 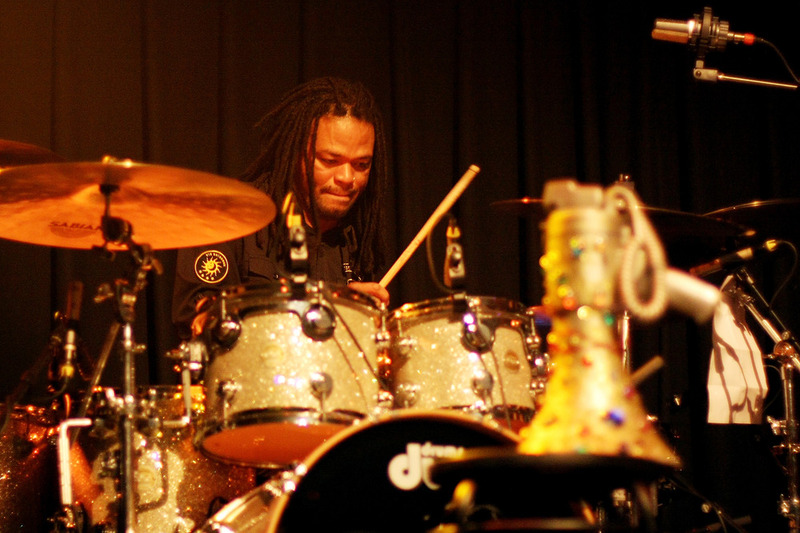 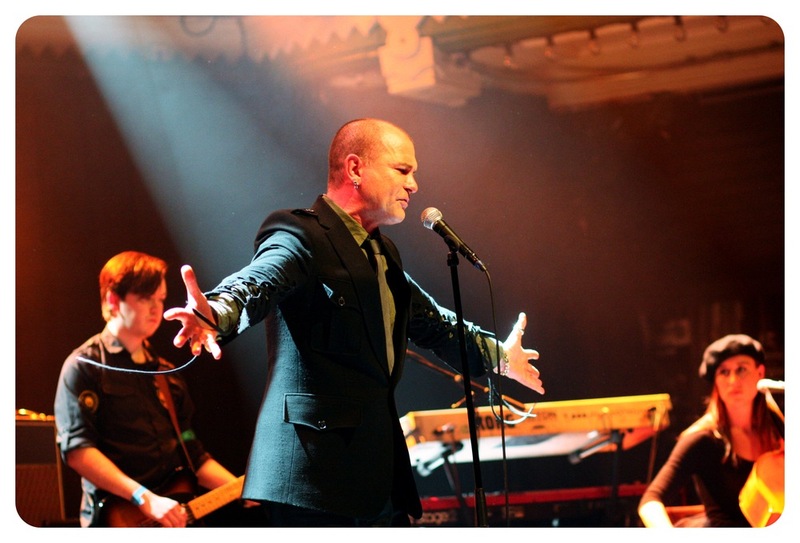 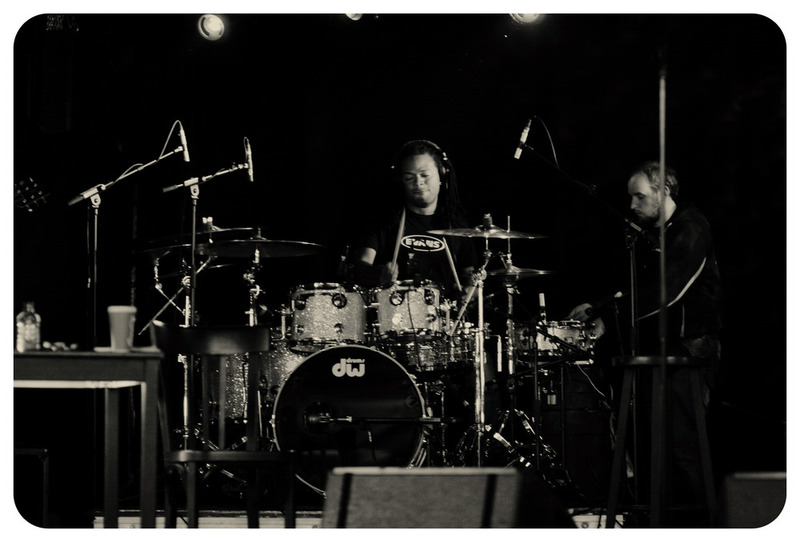 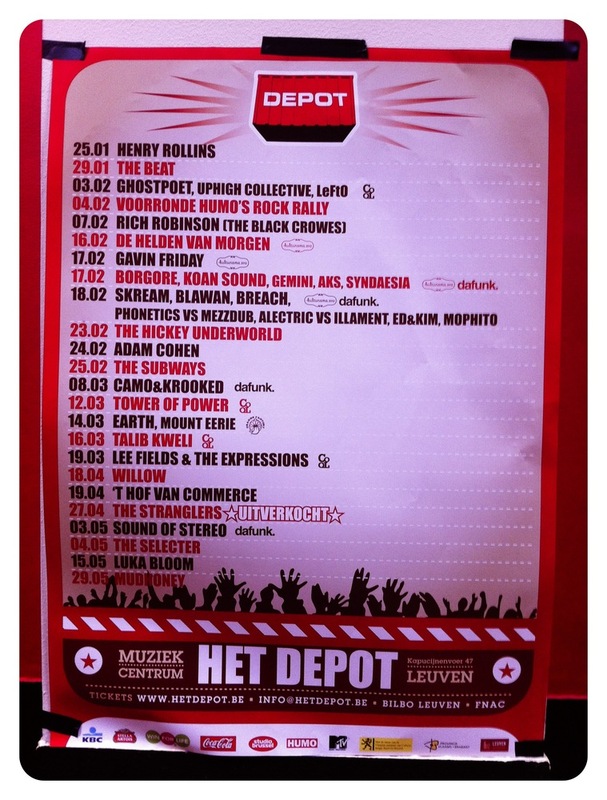 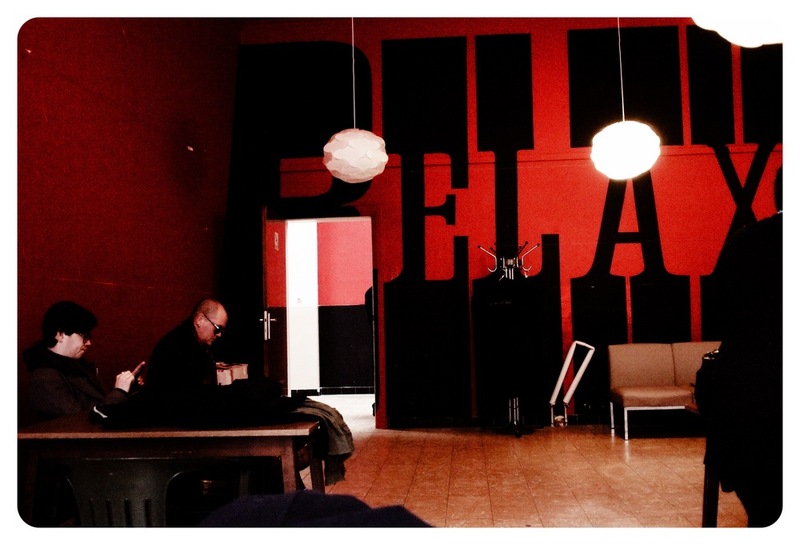 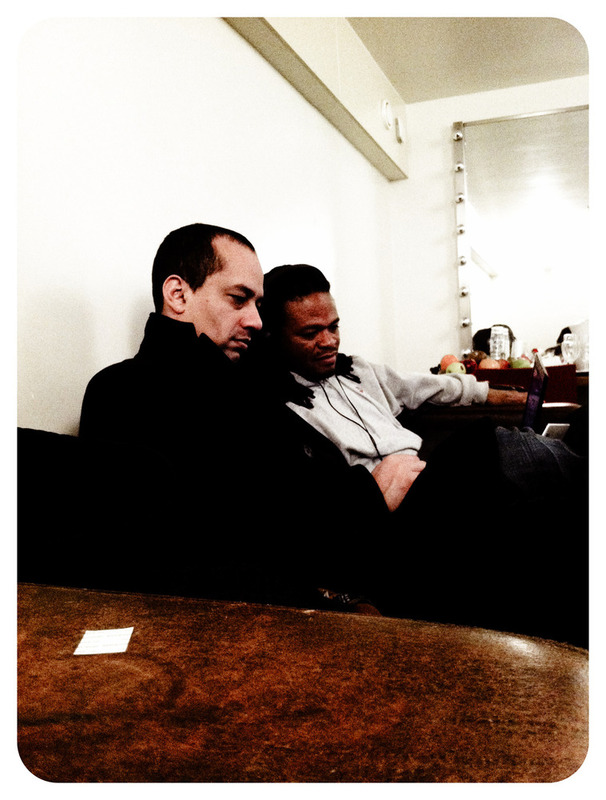 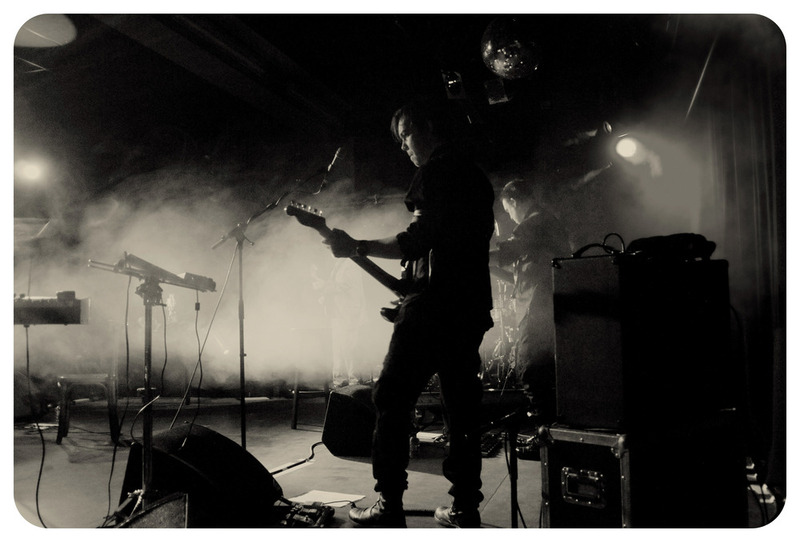 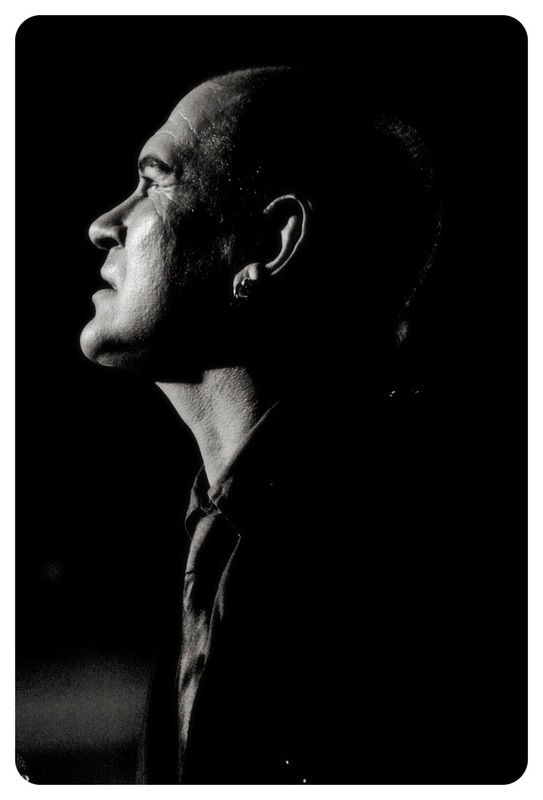 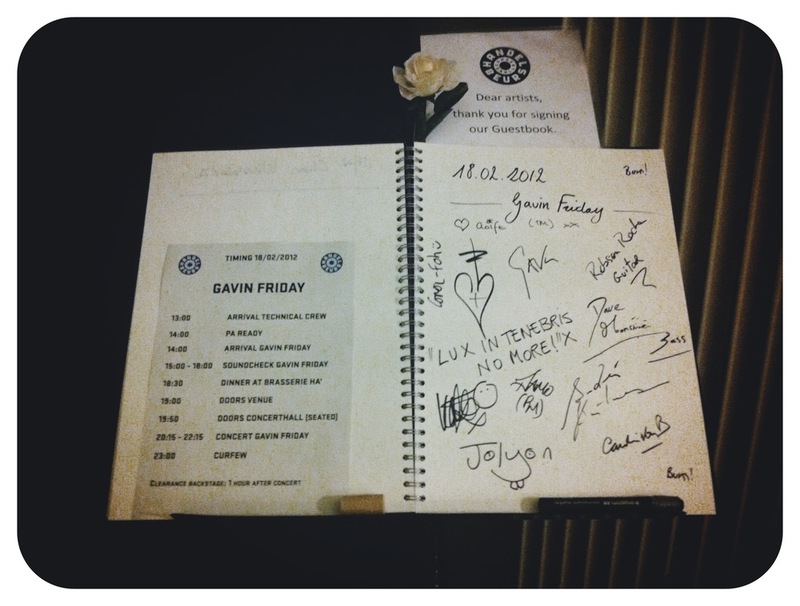 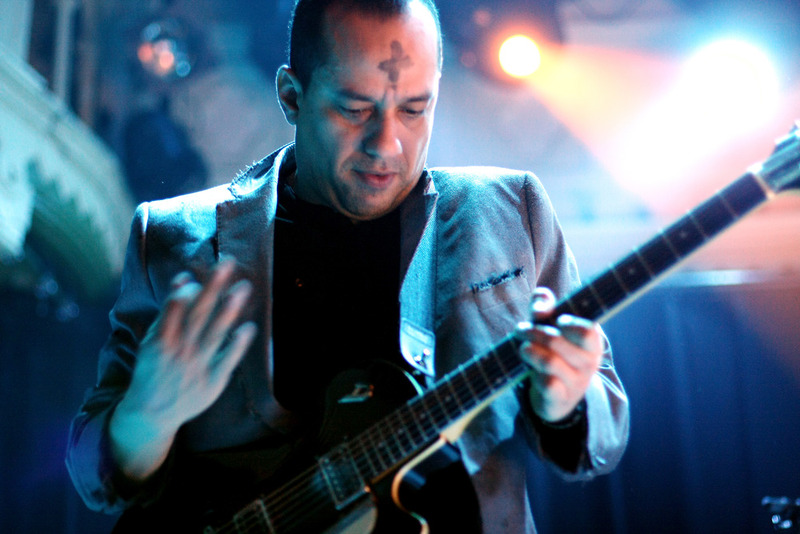 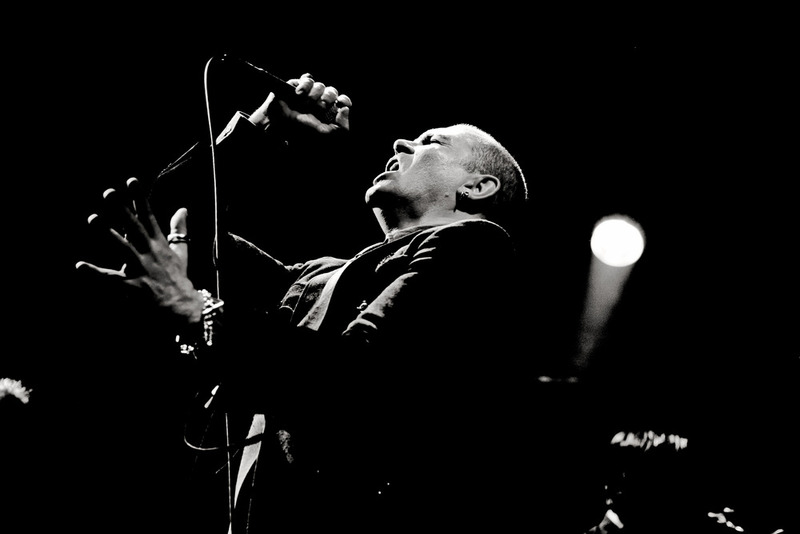 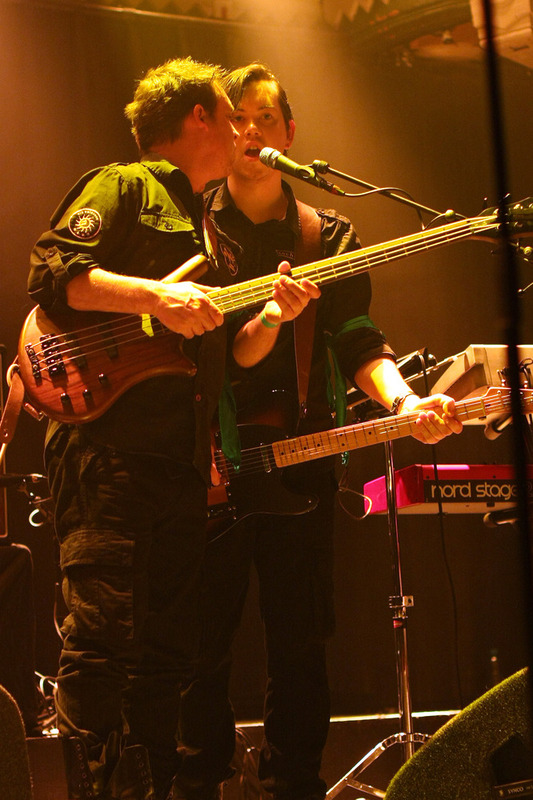 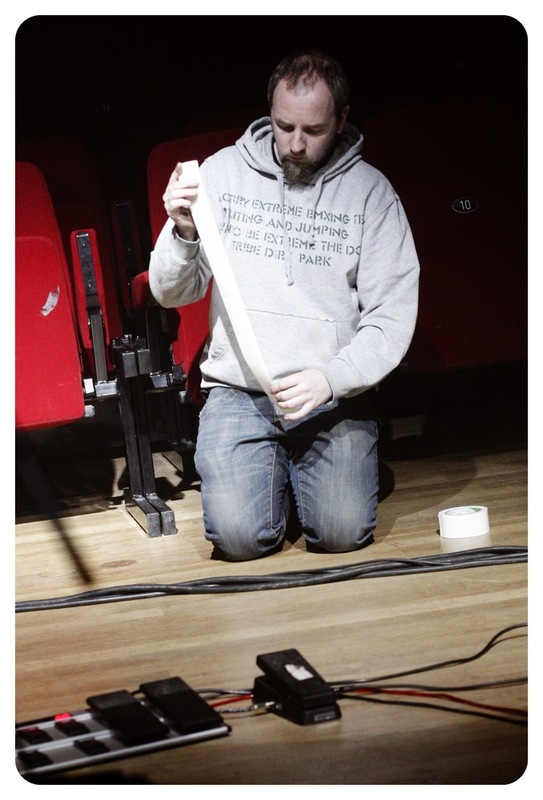 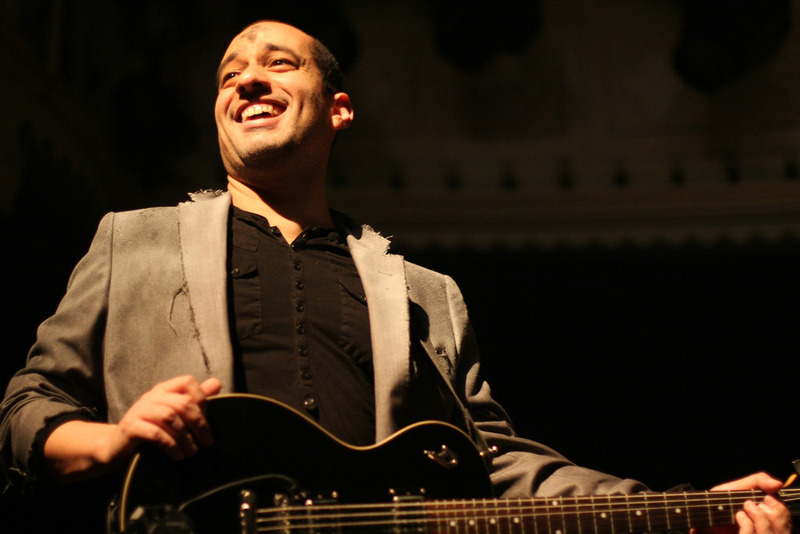 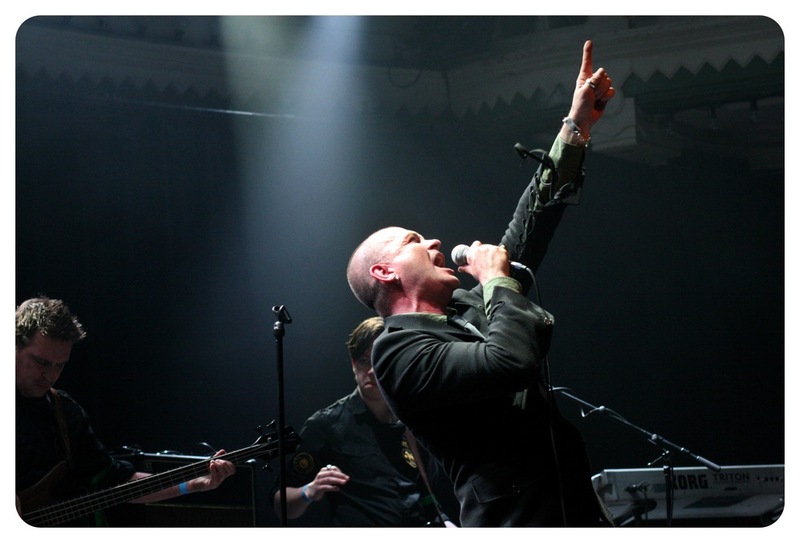 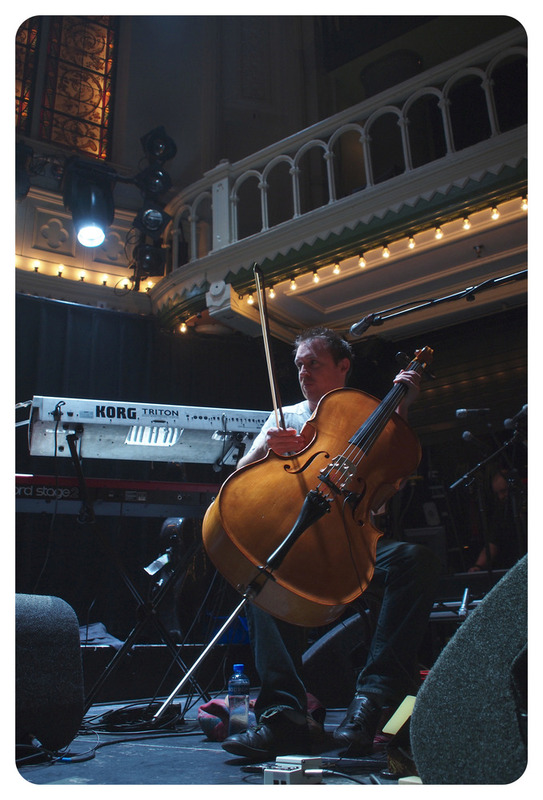 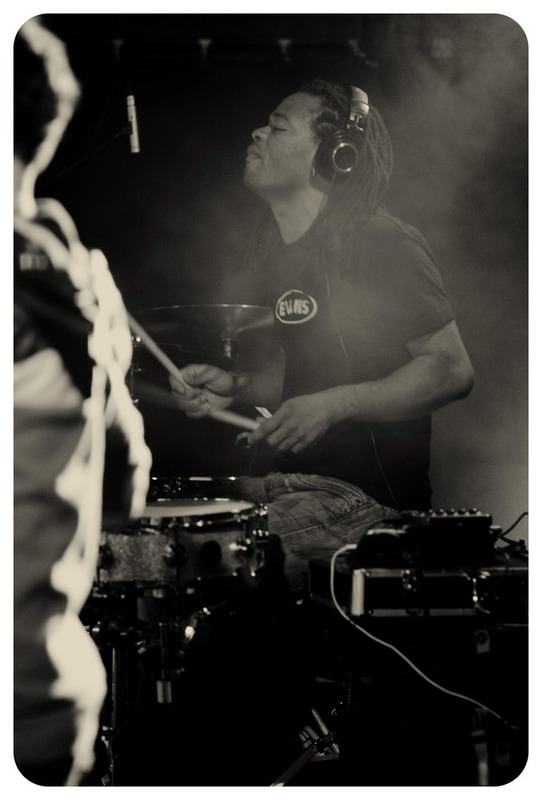 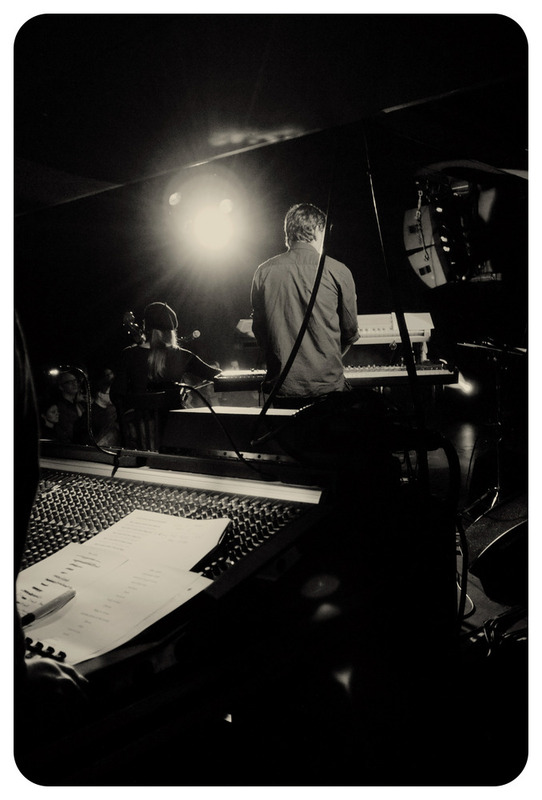 Photos taken at Paradiso, Amsterdam on 19-02-2012, by Eva van der Valk for gavinfriday.com. 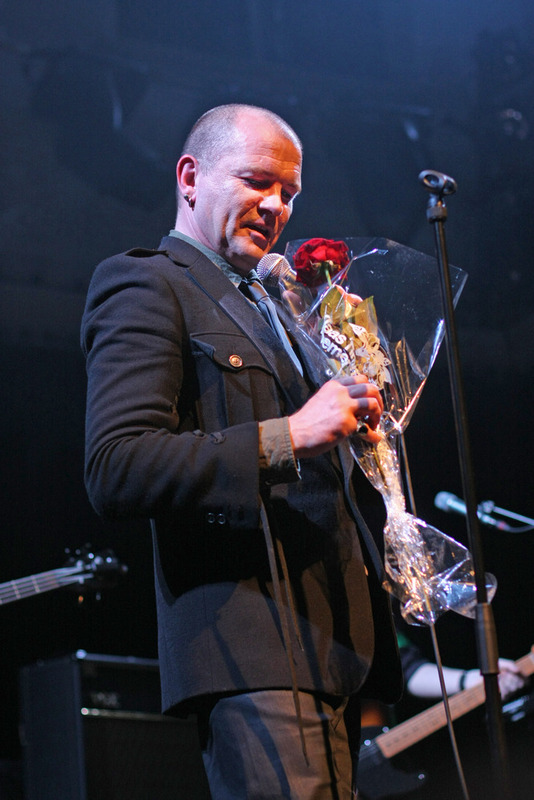 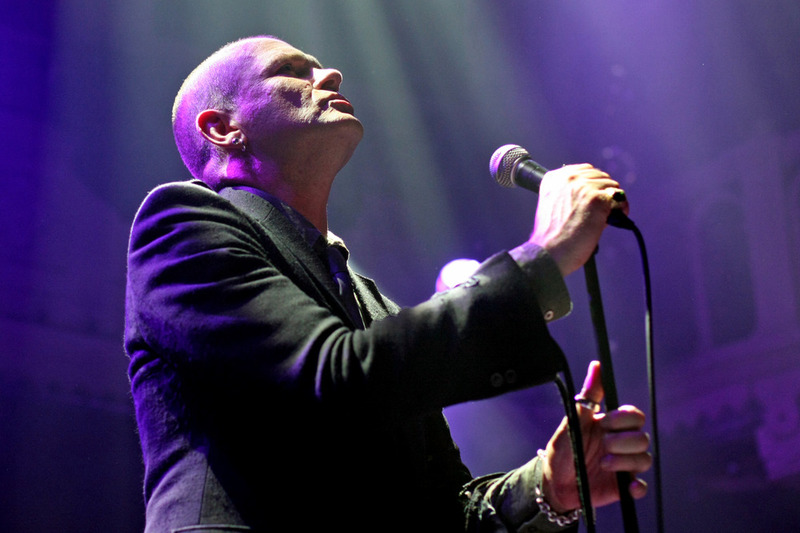 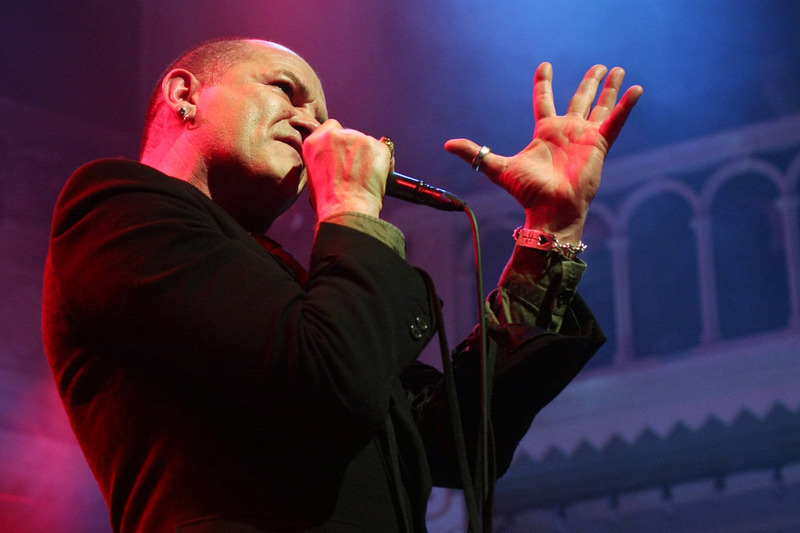 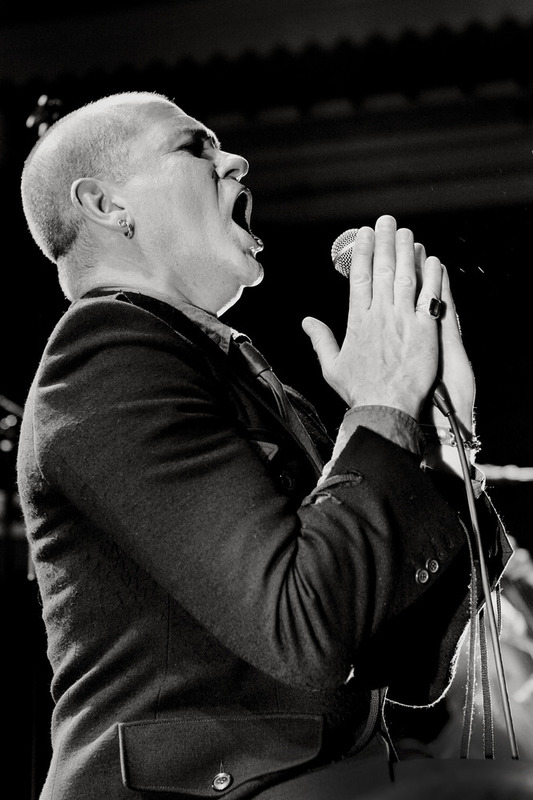 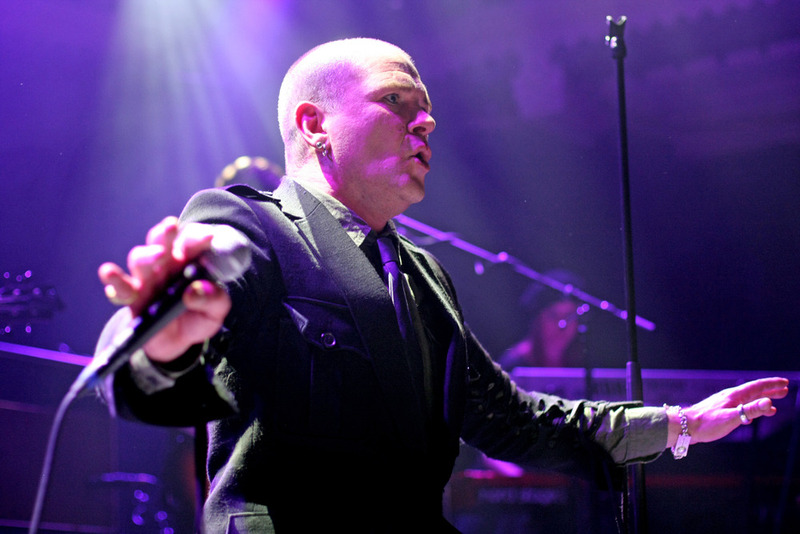 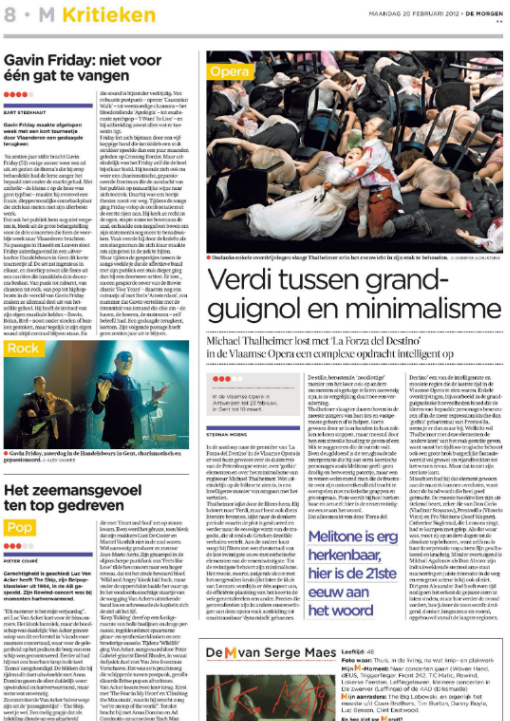 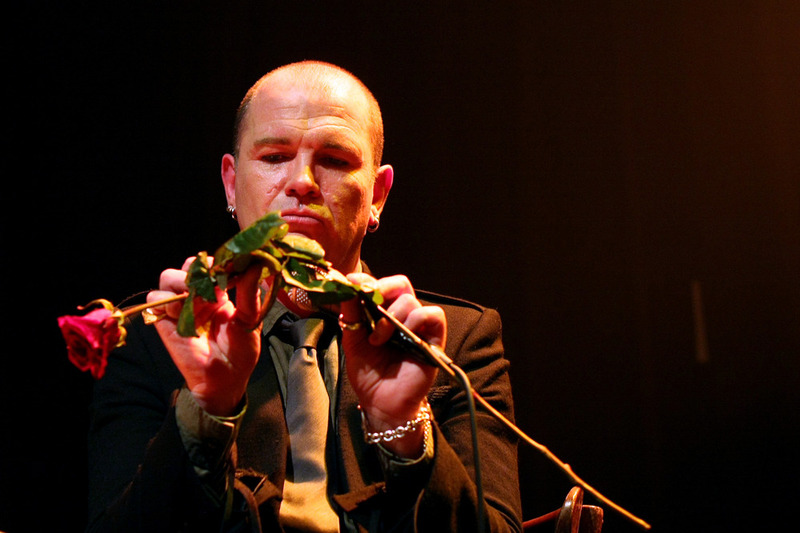 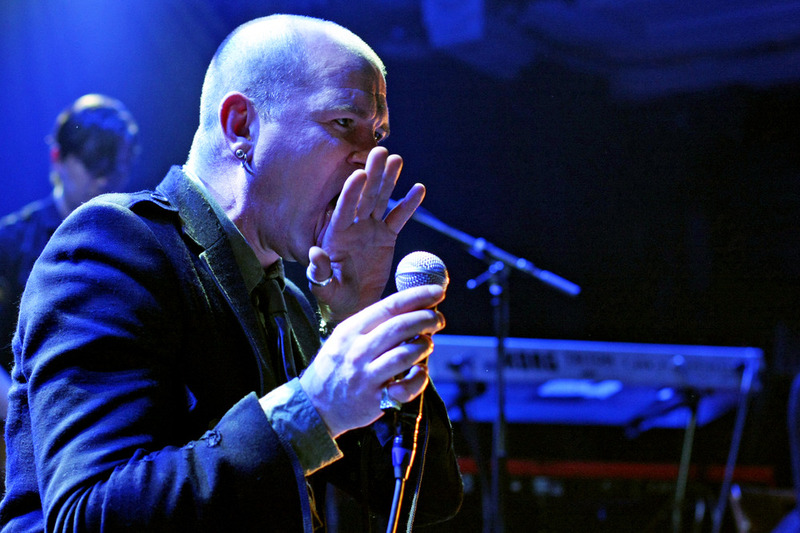 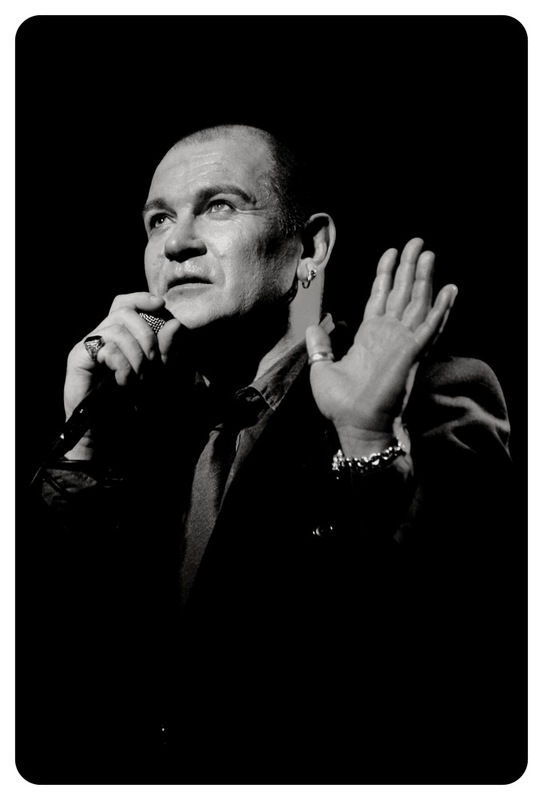 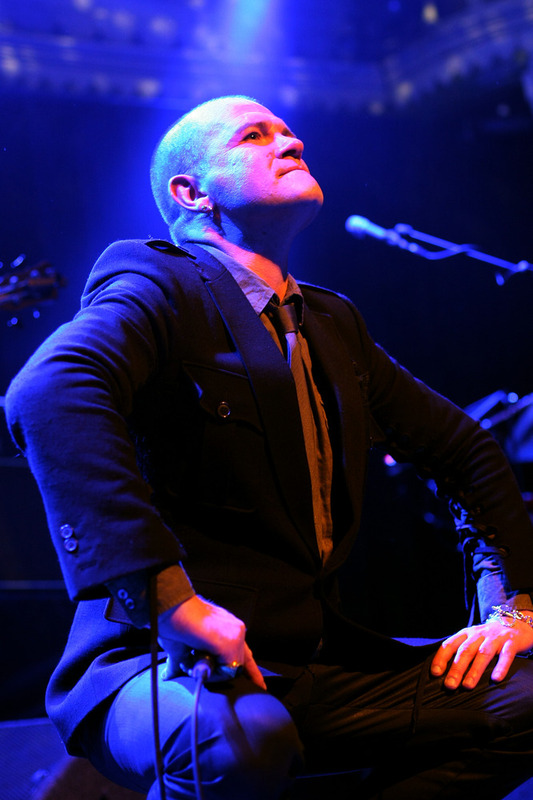 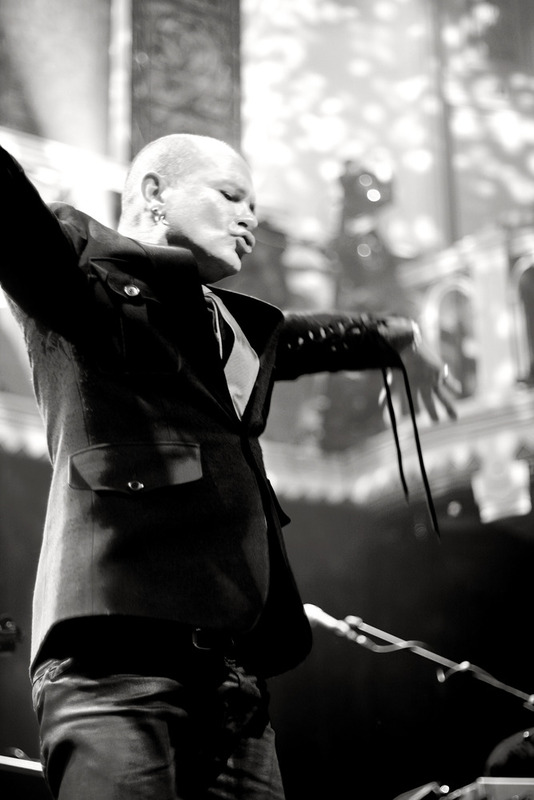 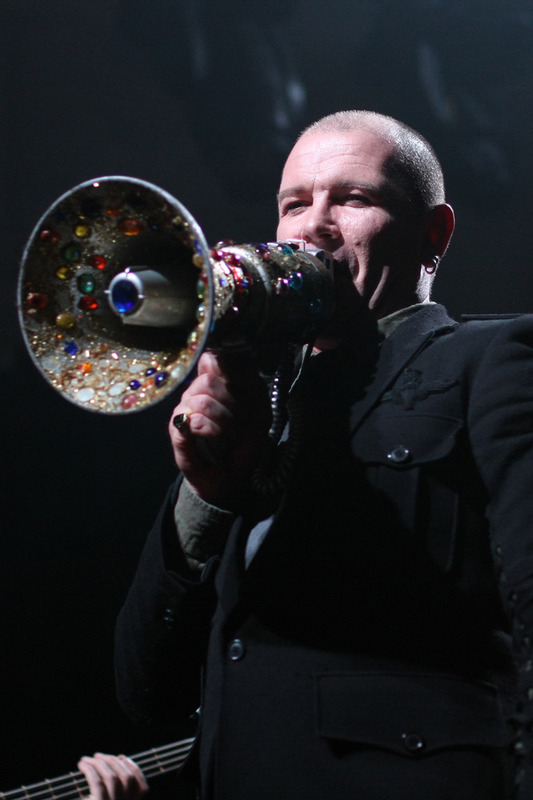 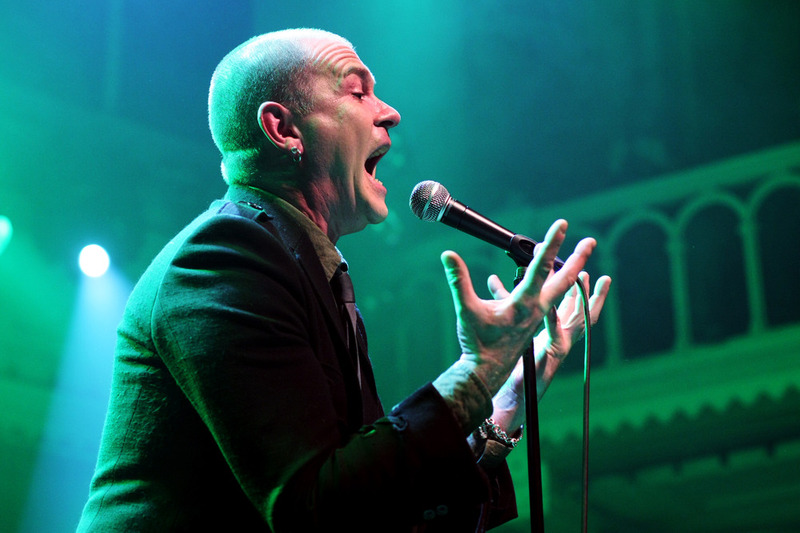 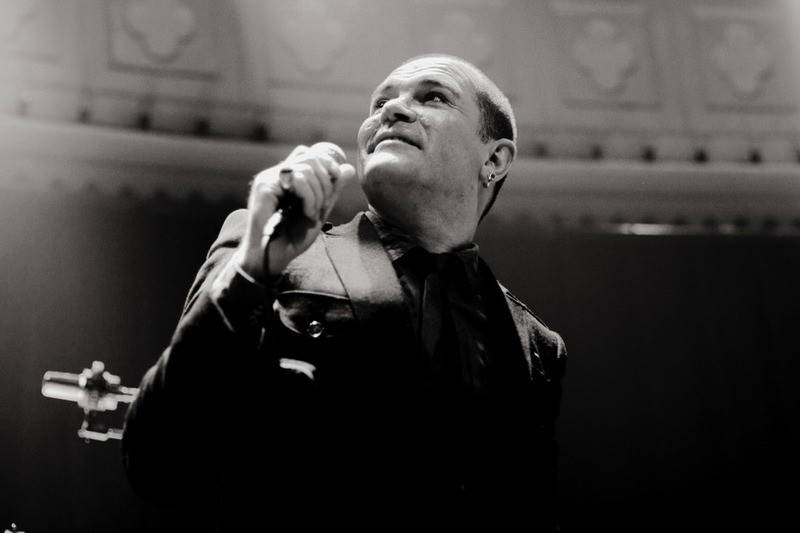 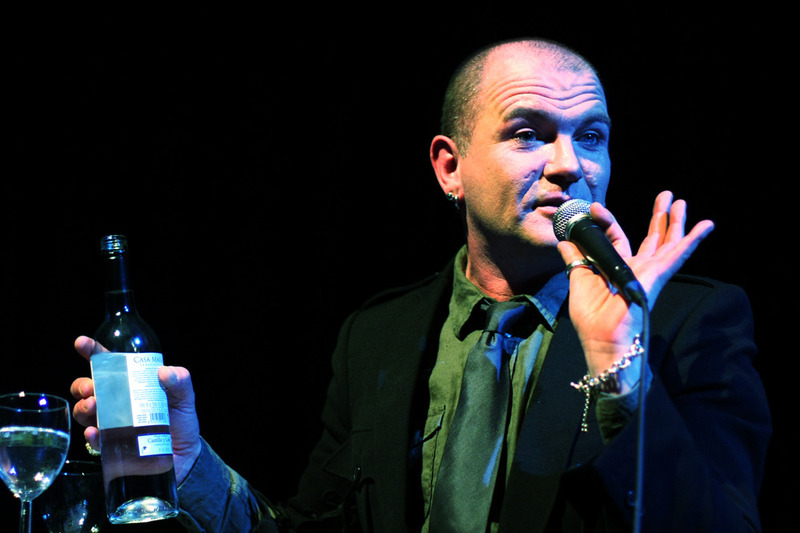 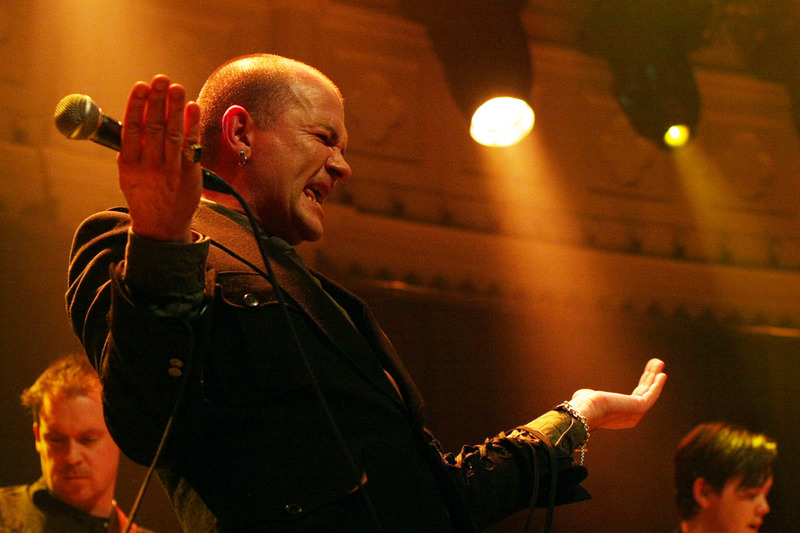 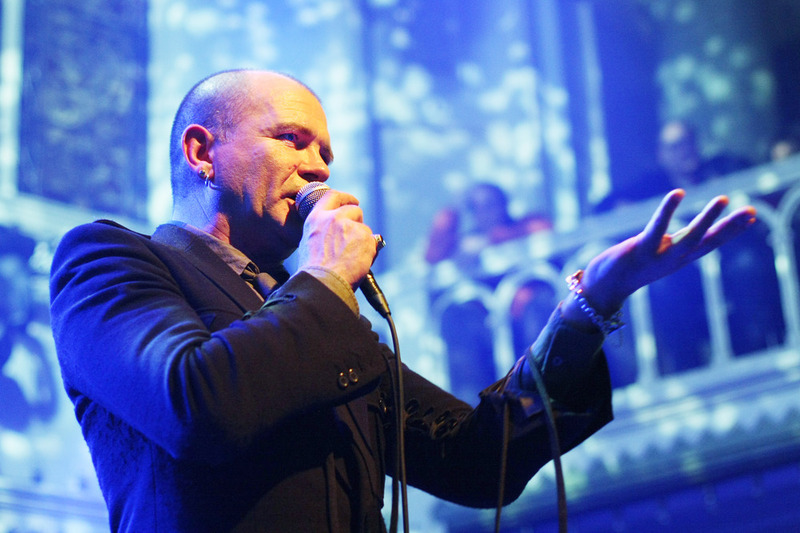 Listen to Gavin Friday on VPRO’s De Avonden, talking about the Virgin Prunes, Each Man Kills the Thing He Loves, and ‘catholic’. 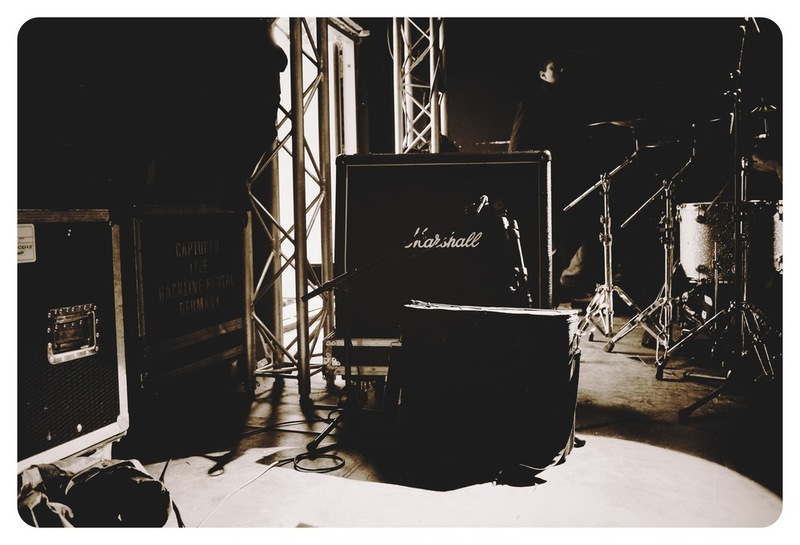 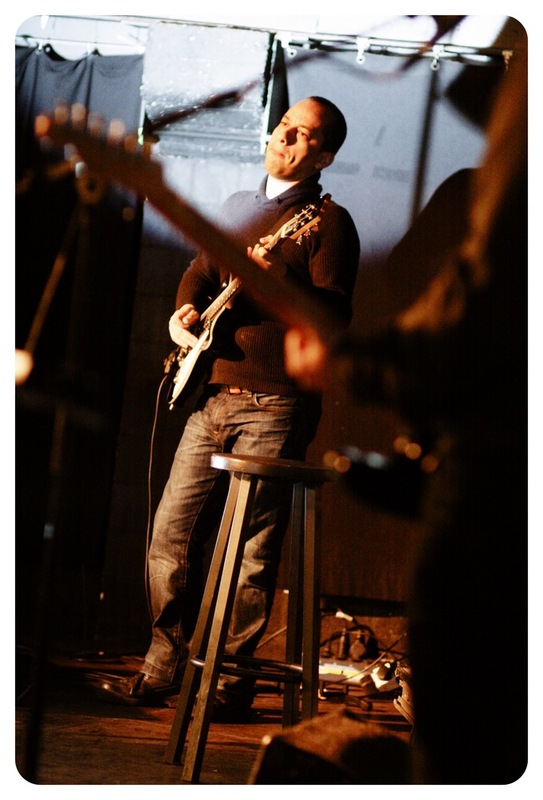 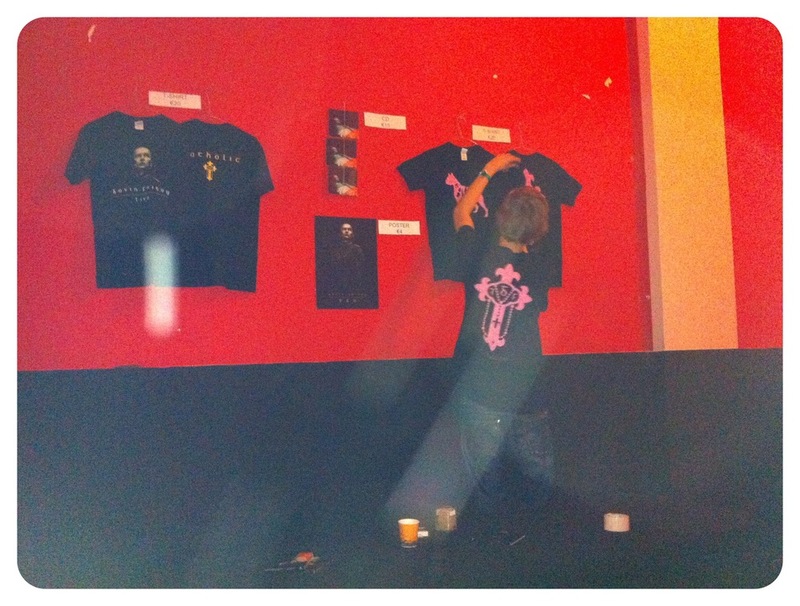 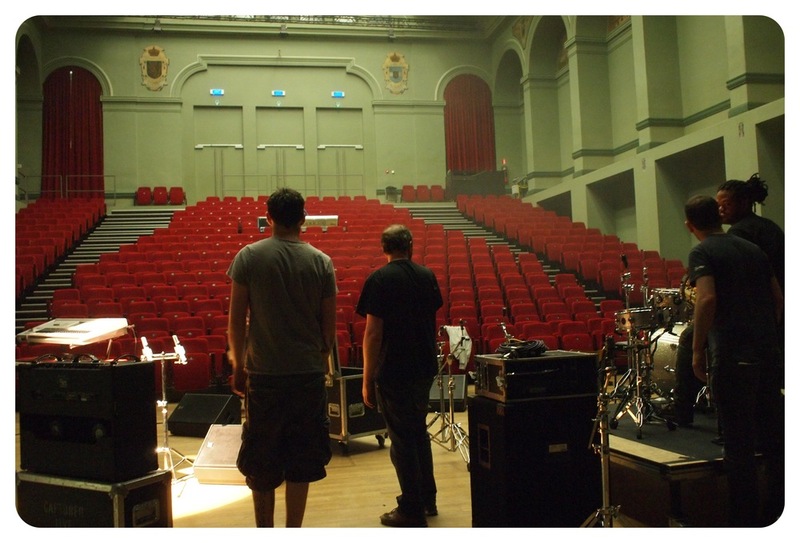 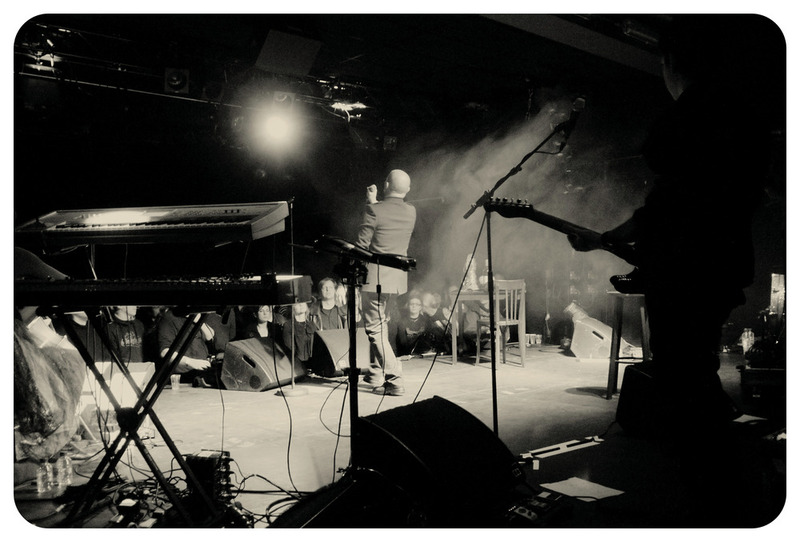 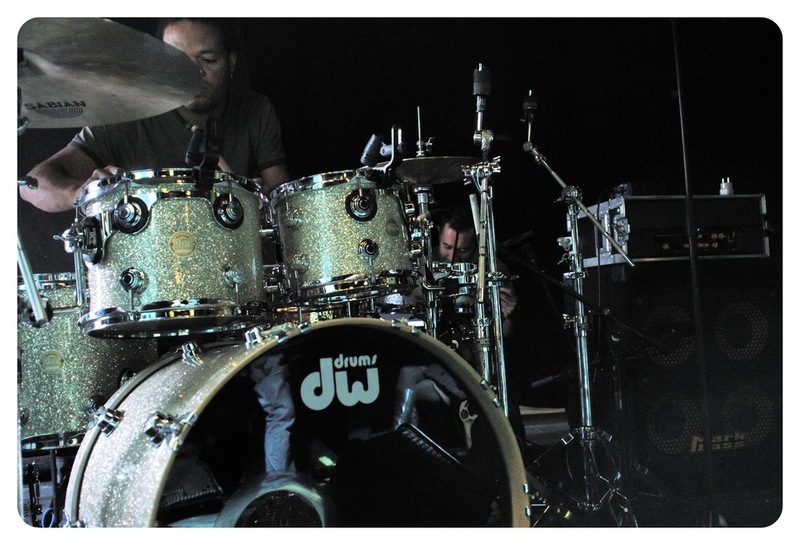 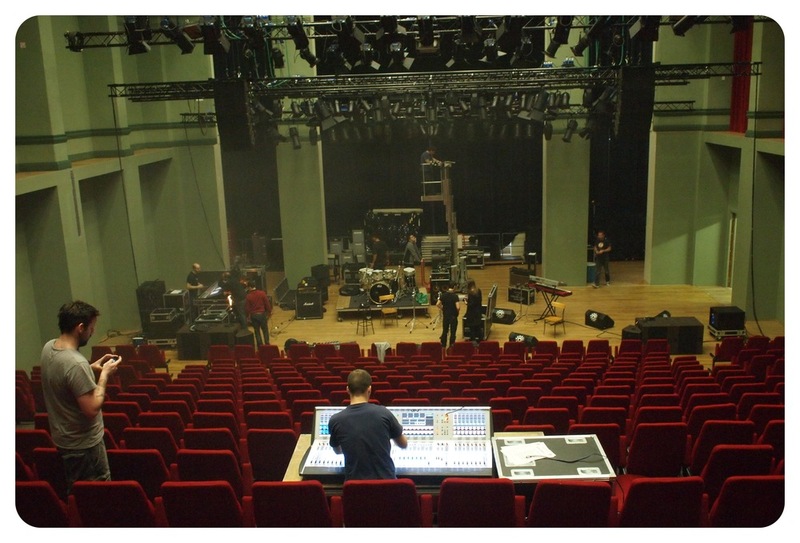 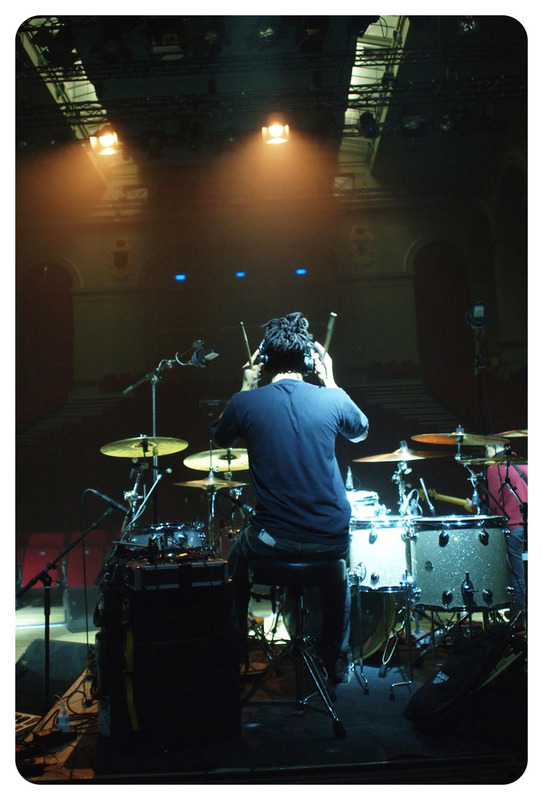 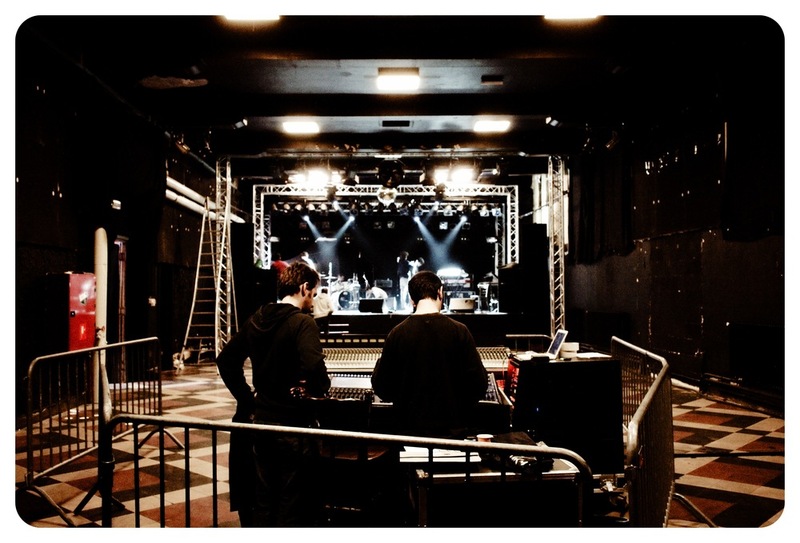 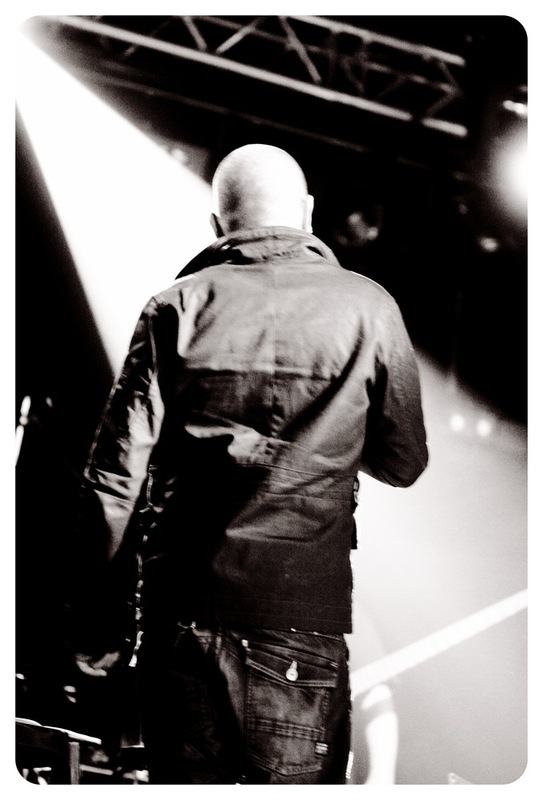 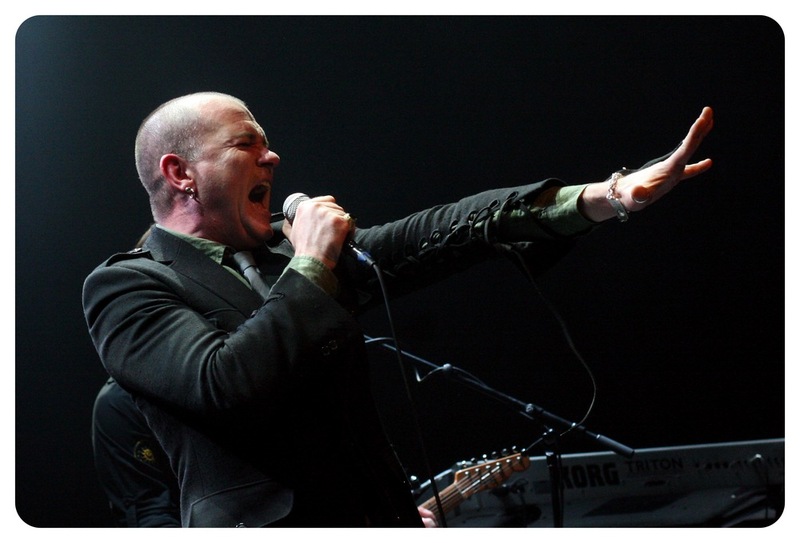 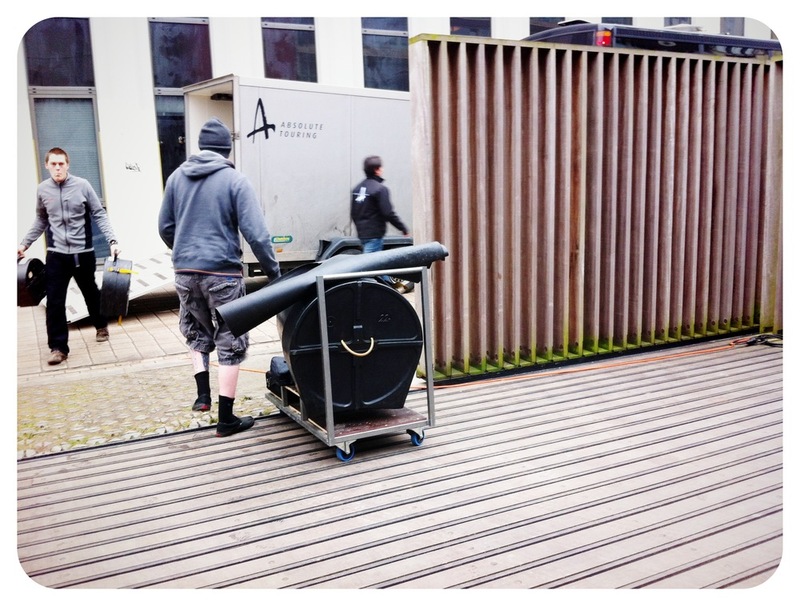 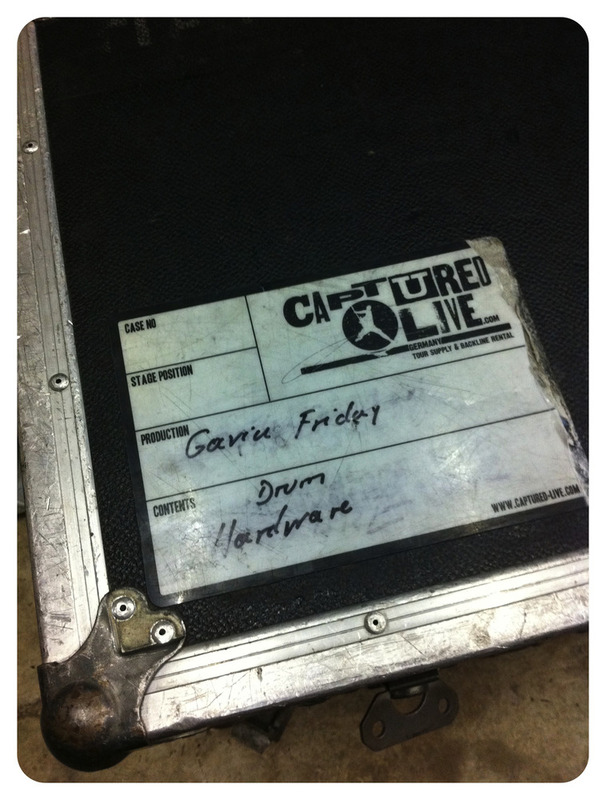 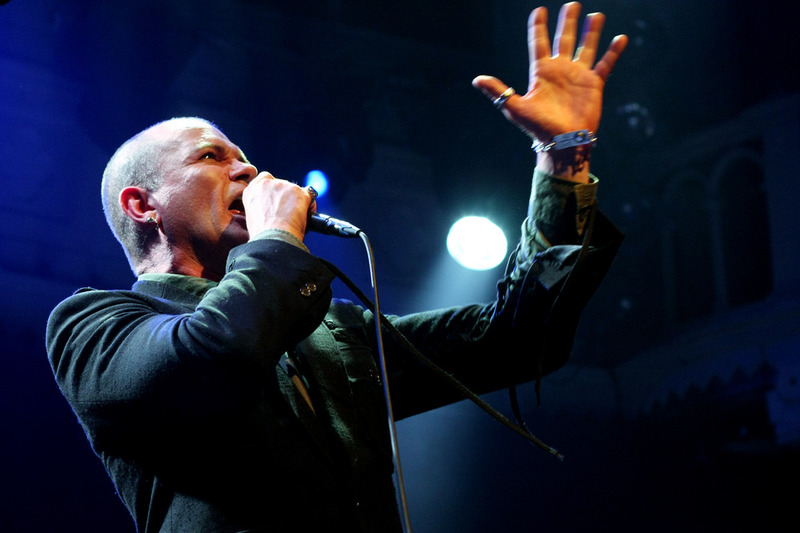 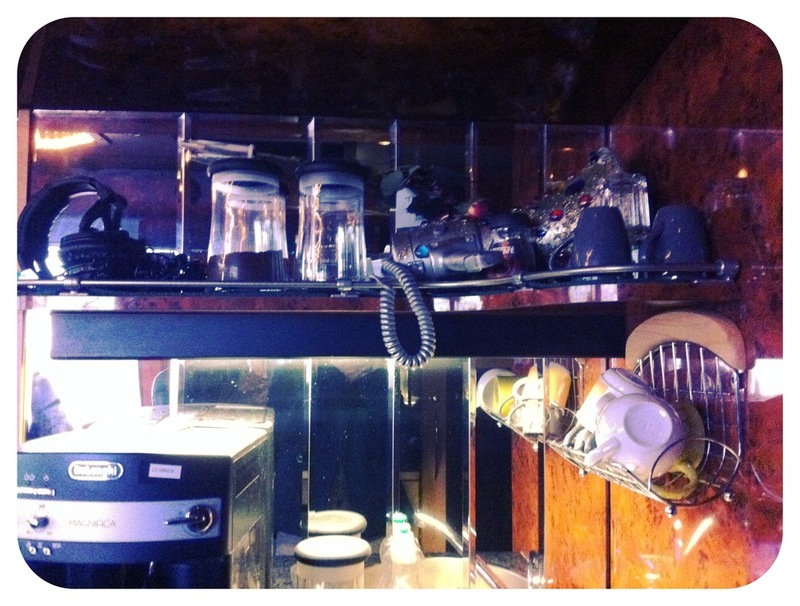 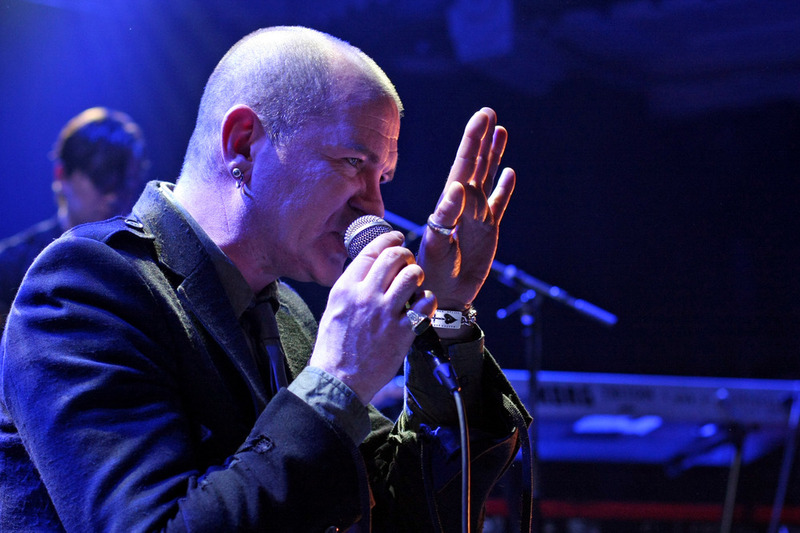 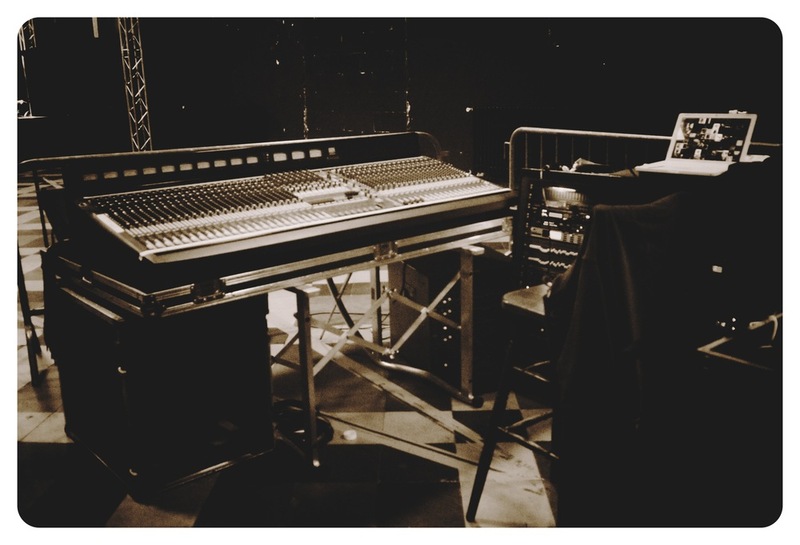 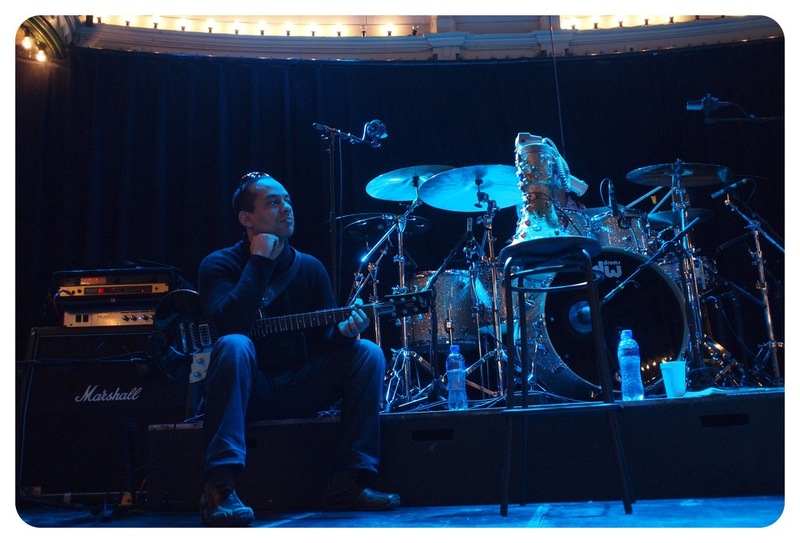 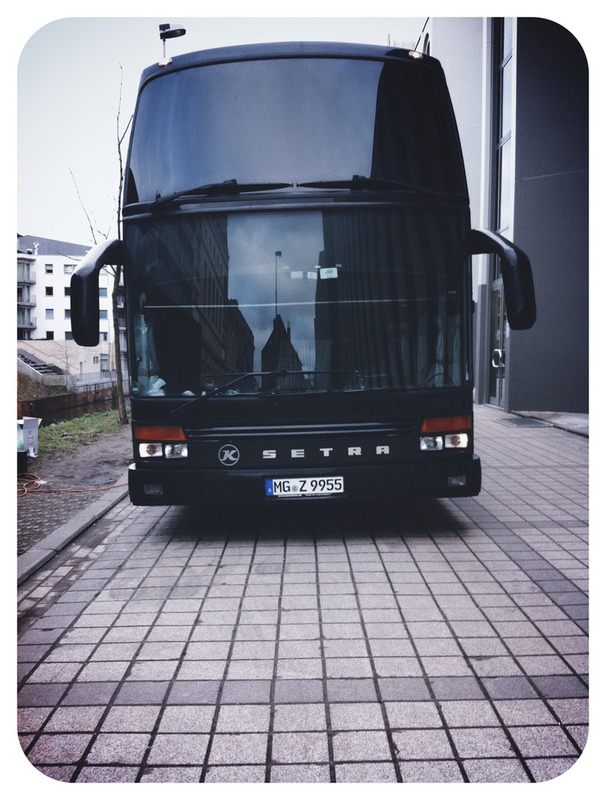 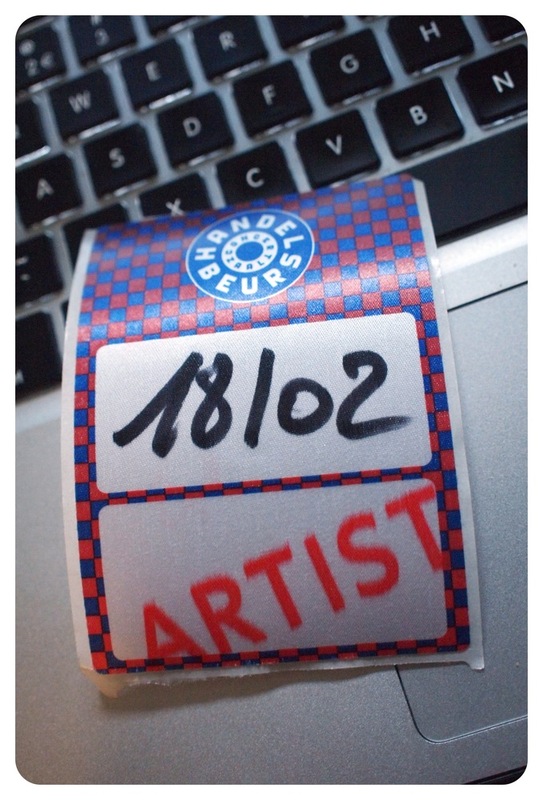 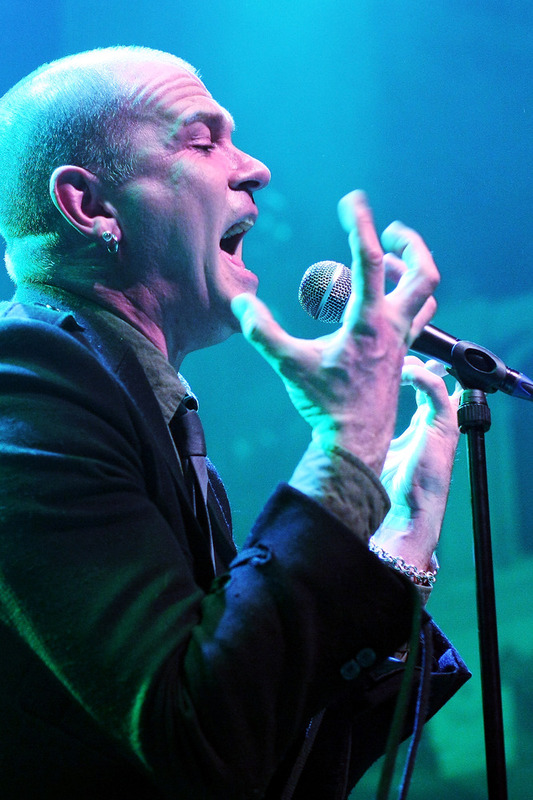 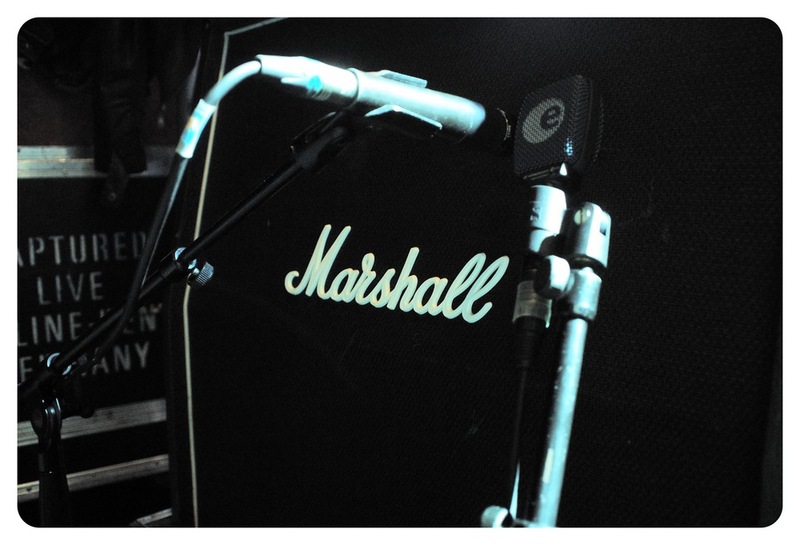 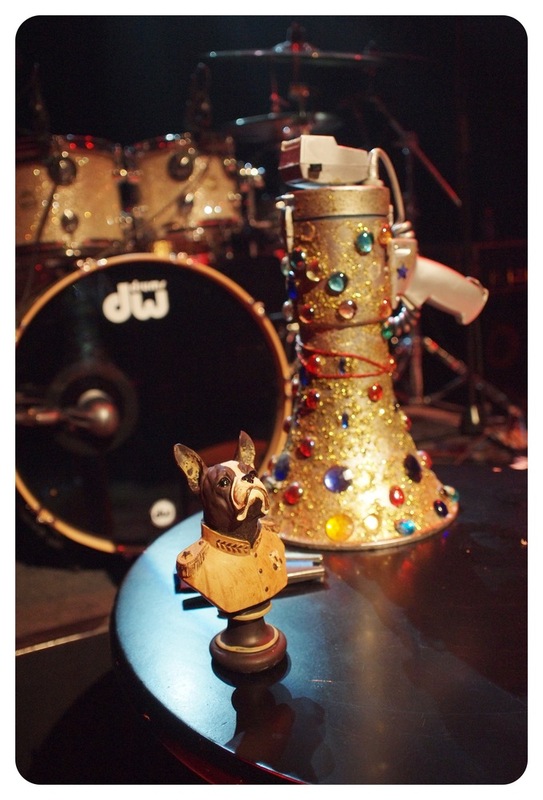 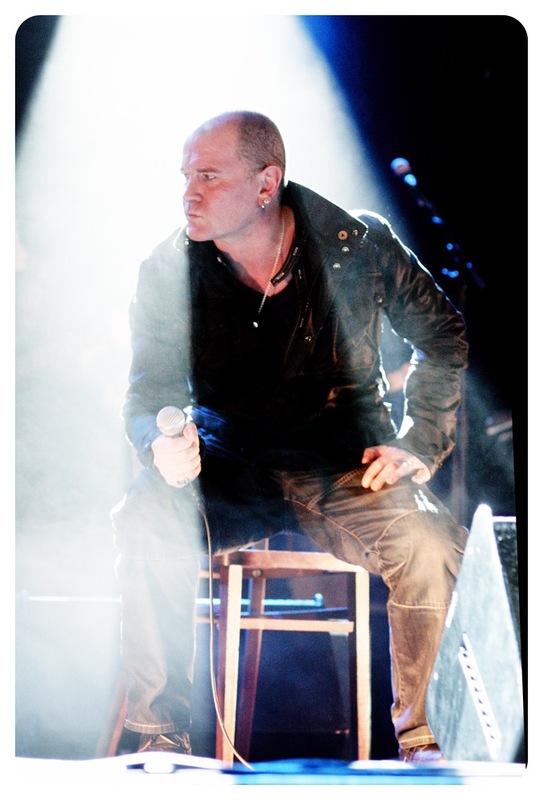 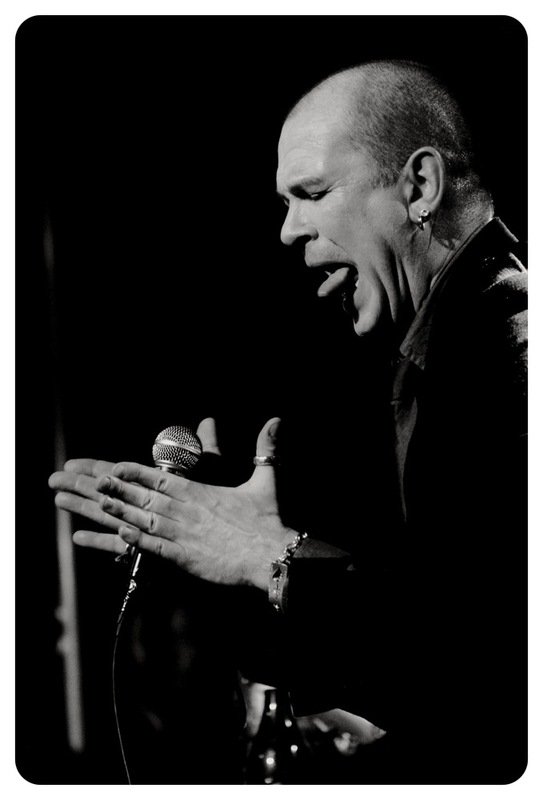 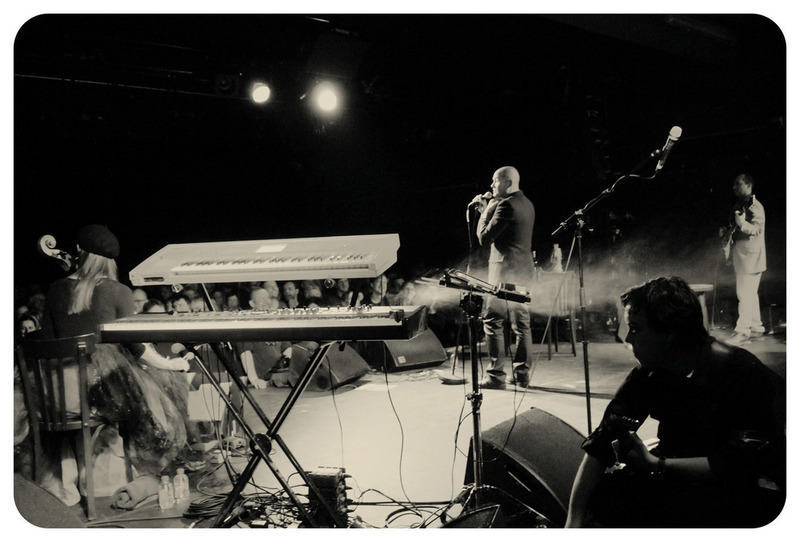 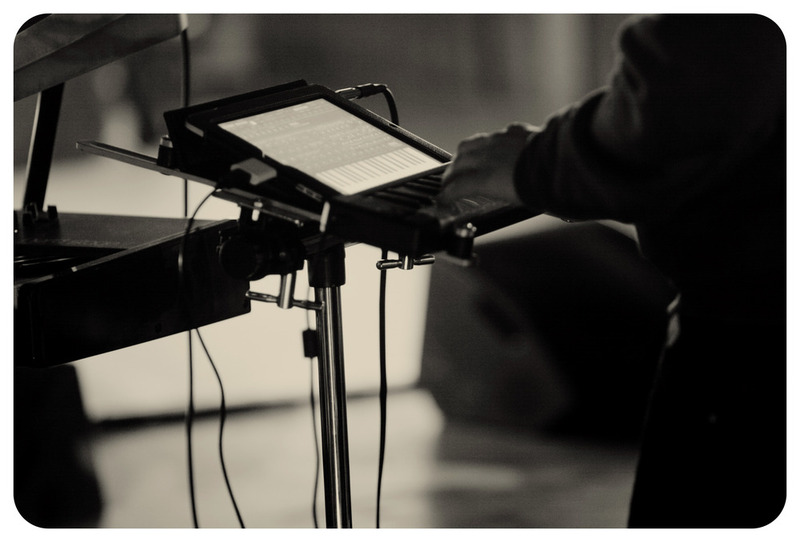 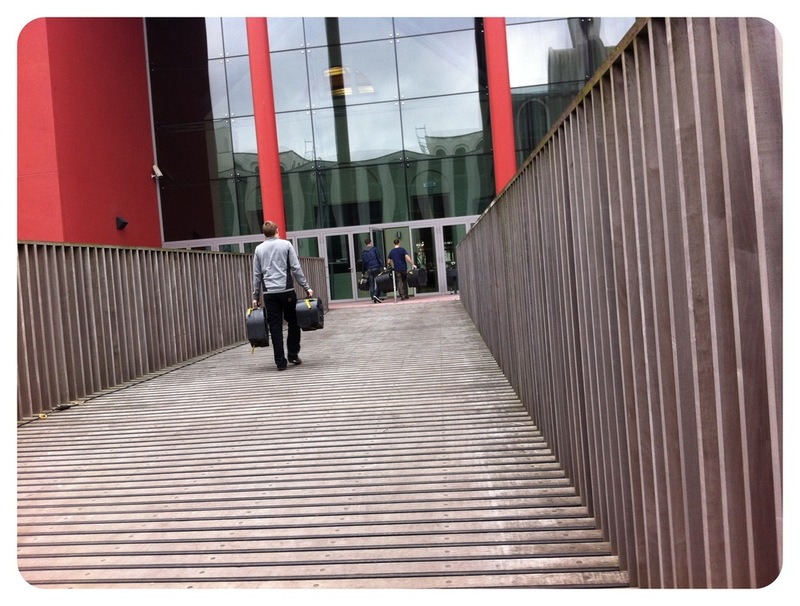 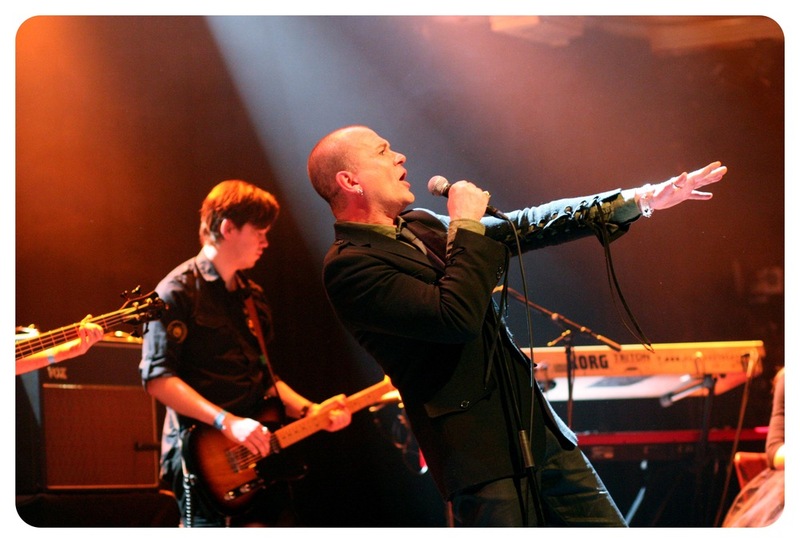 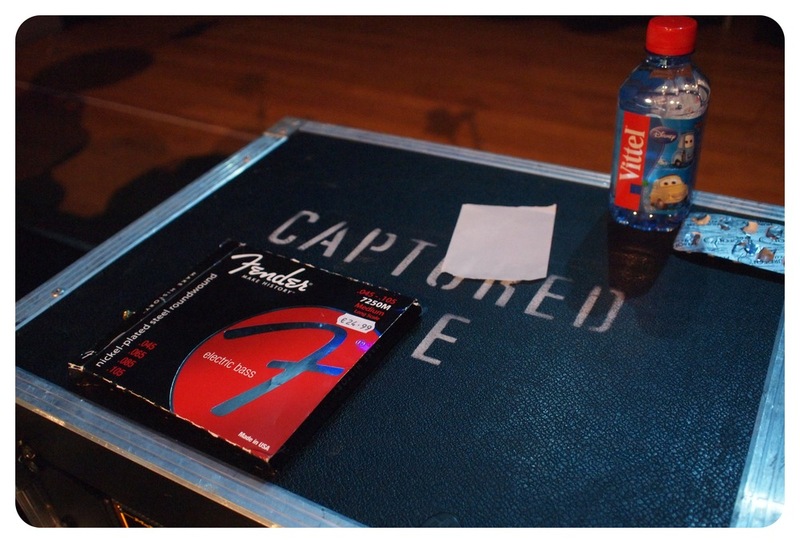 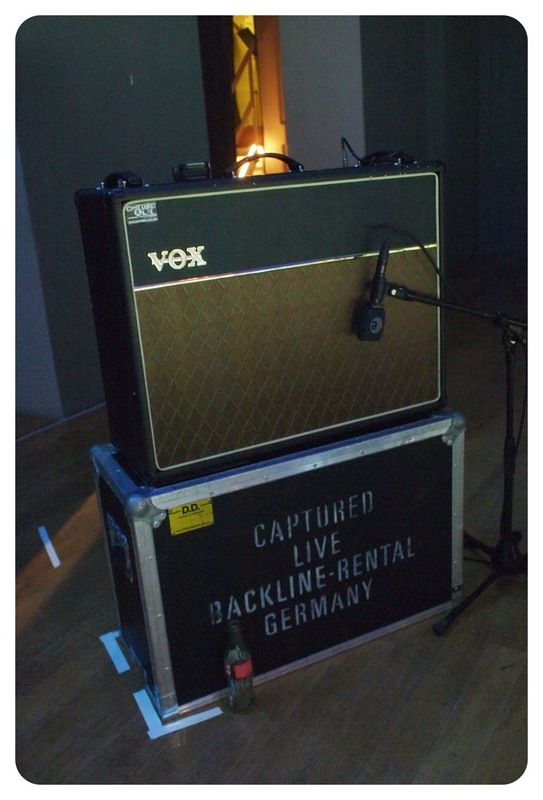 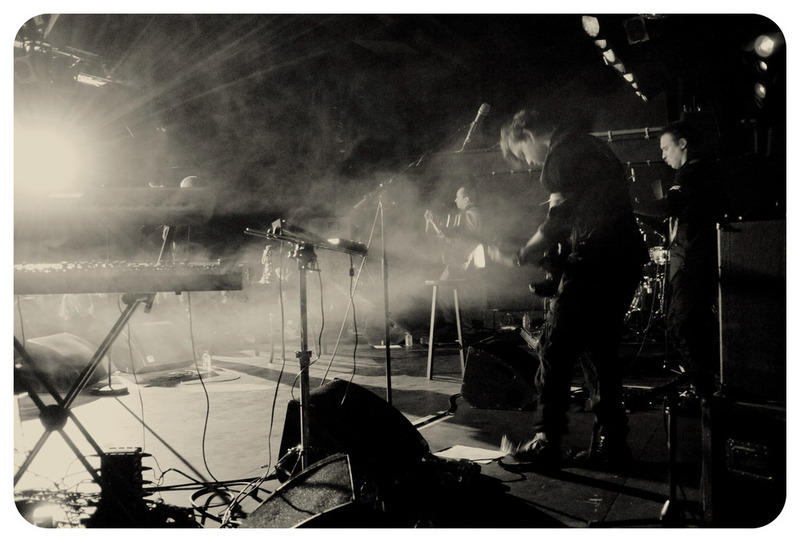 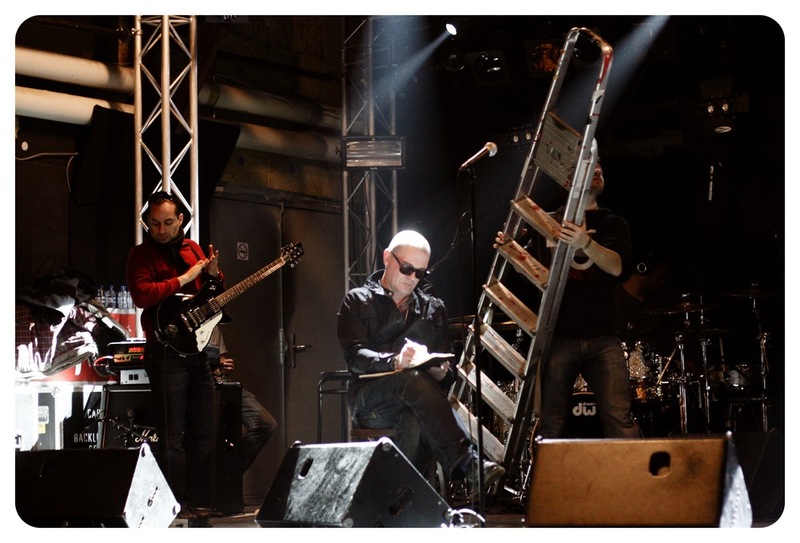 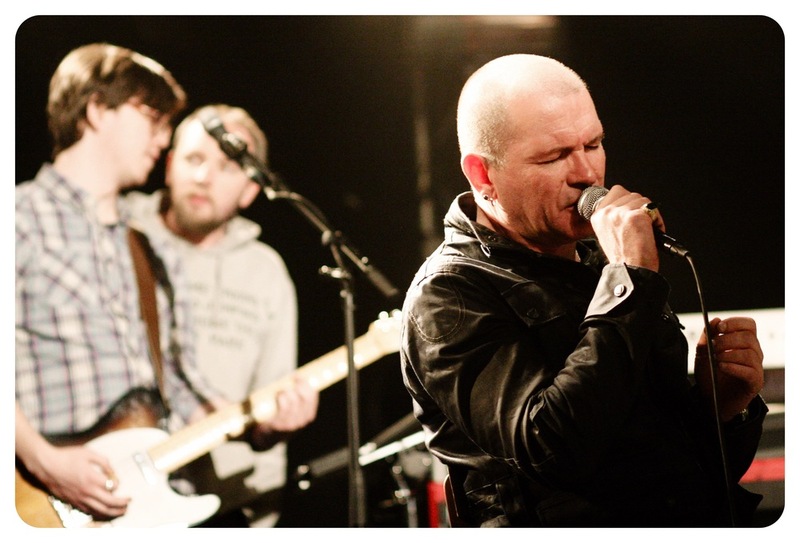 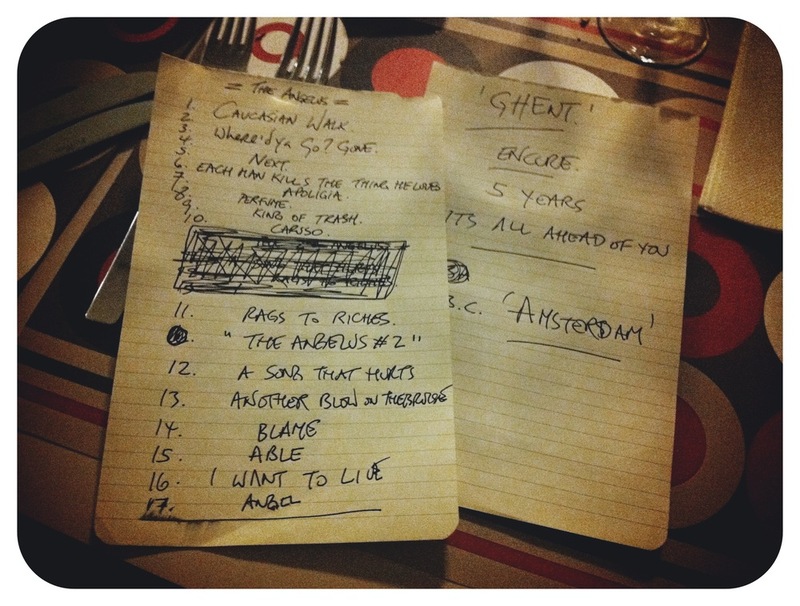 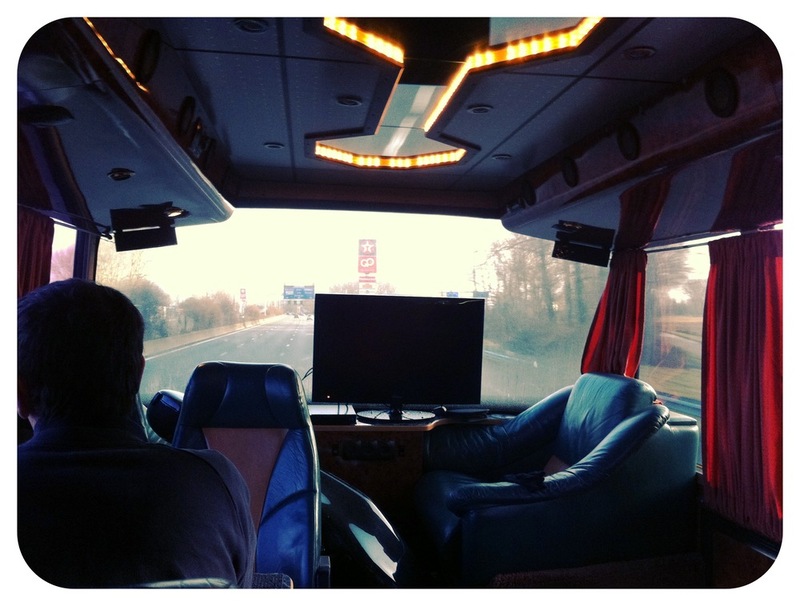 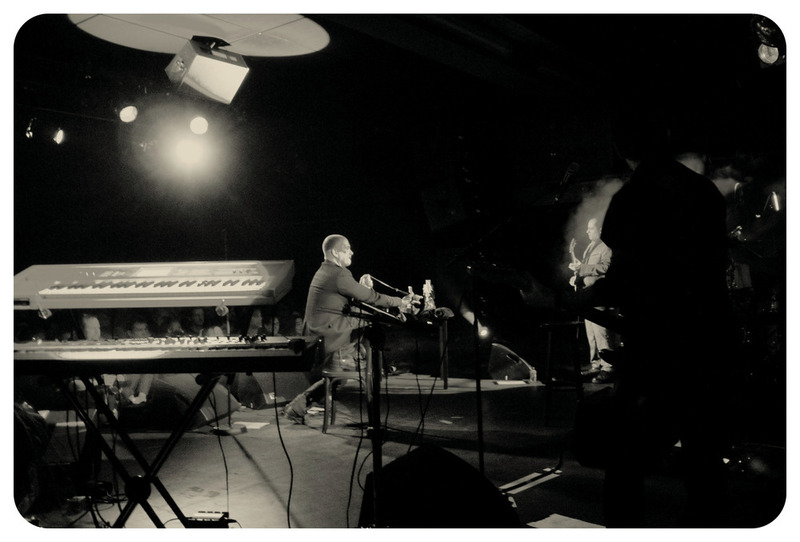 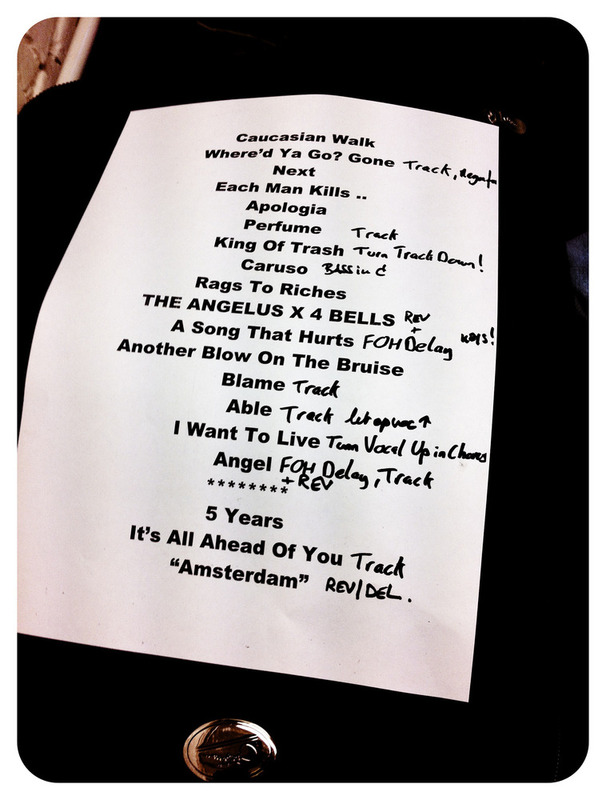 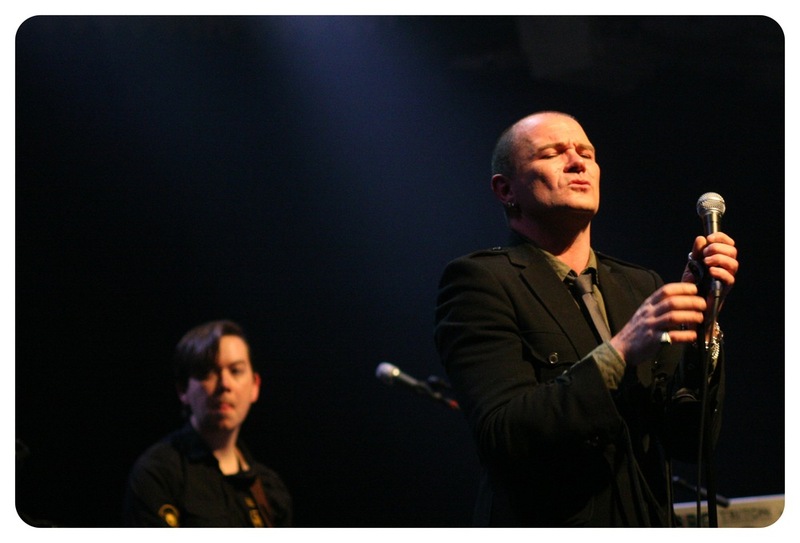 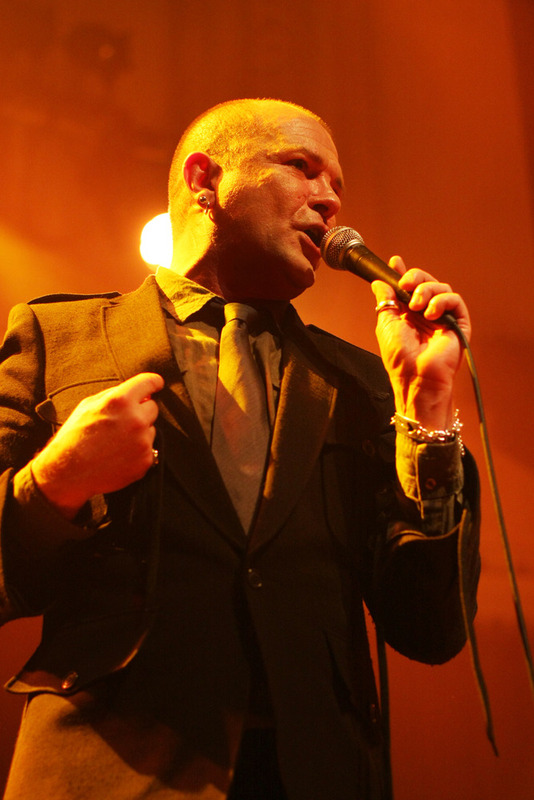 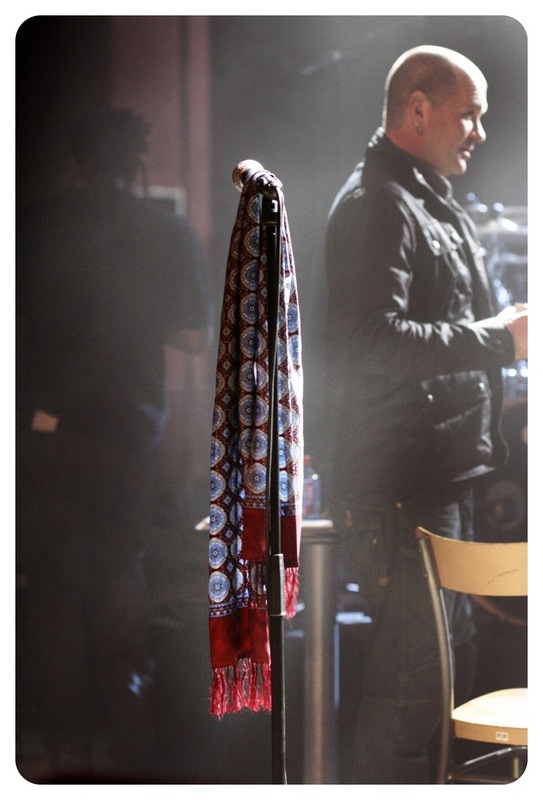 Soundcheck and behind stage shots from Gavin Friday’s show in Hasselt, Belgium on February 15, 2012.